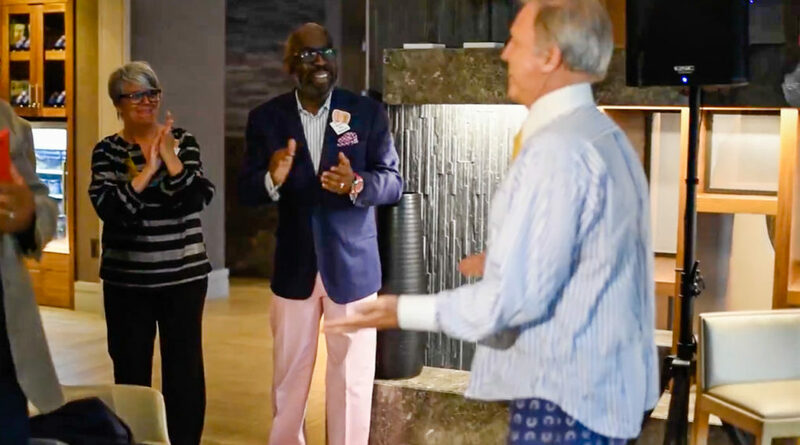 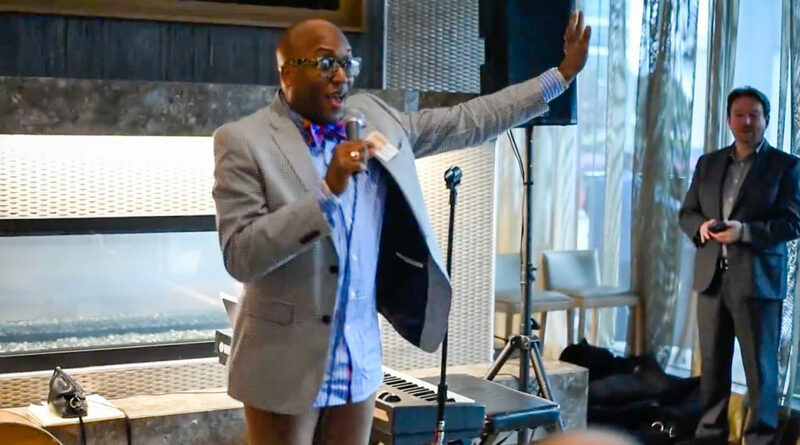 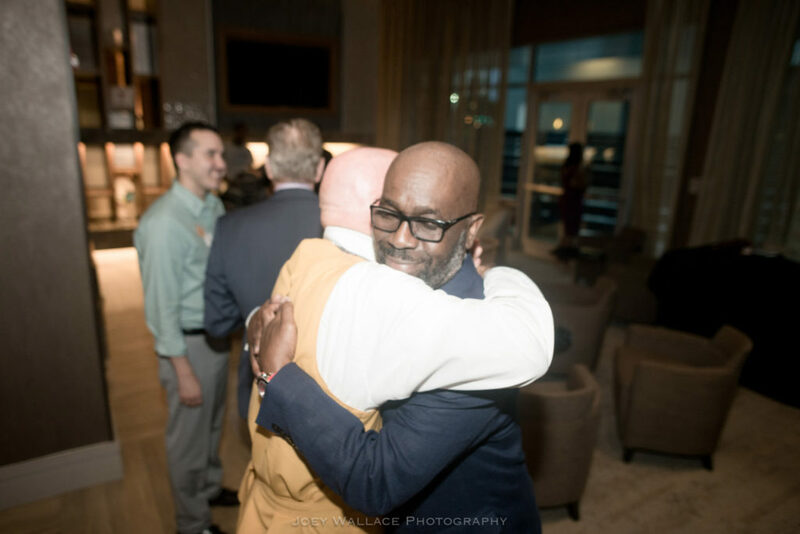 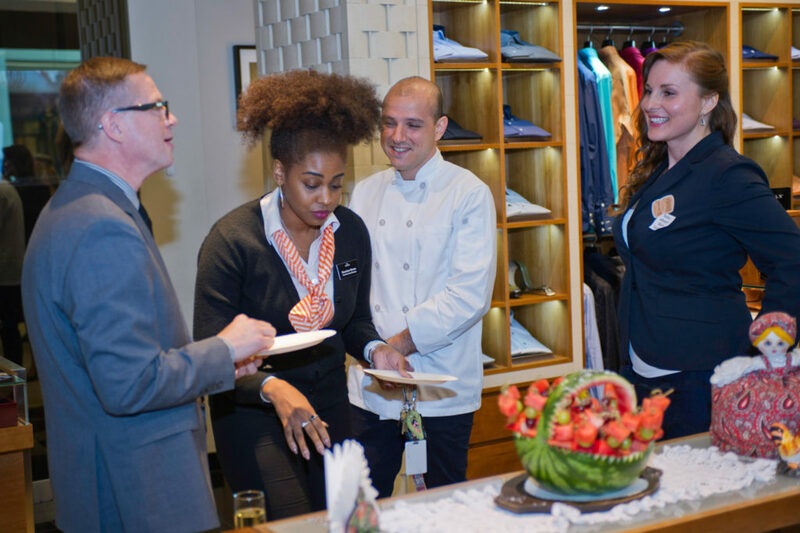 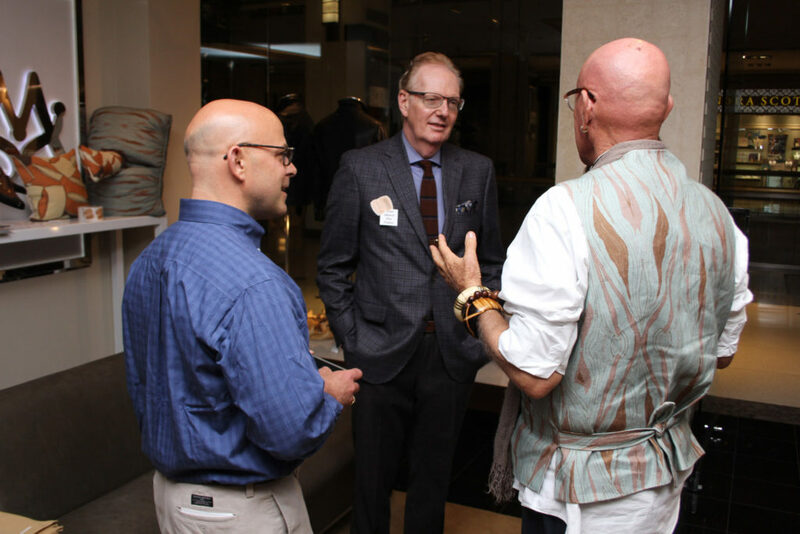 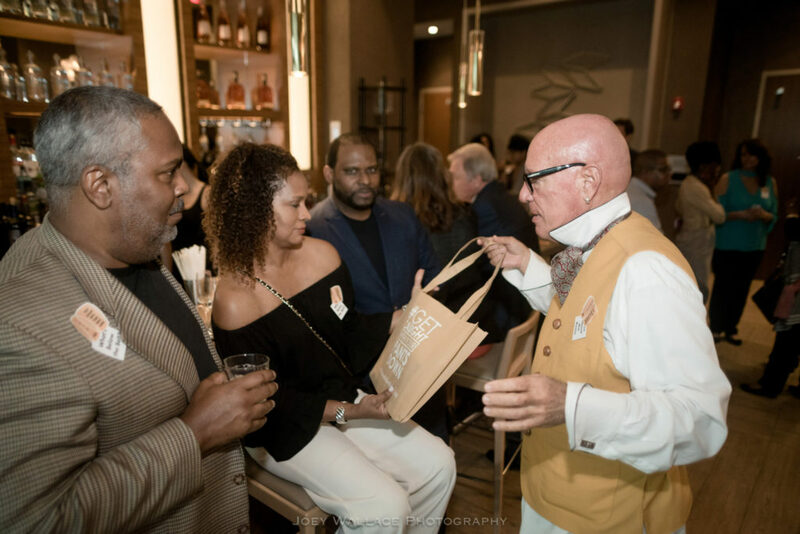 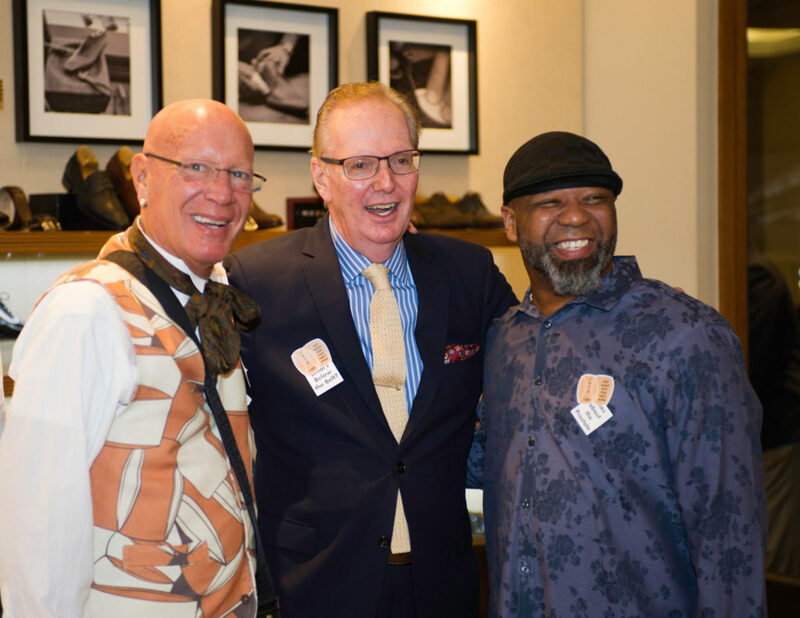 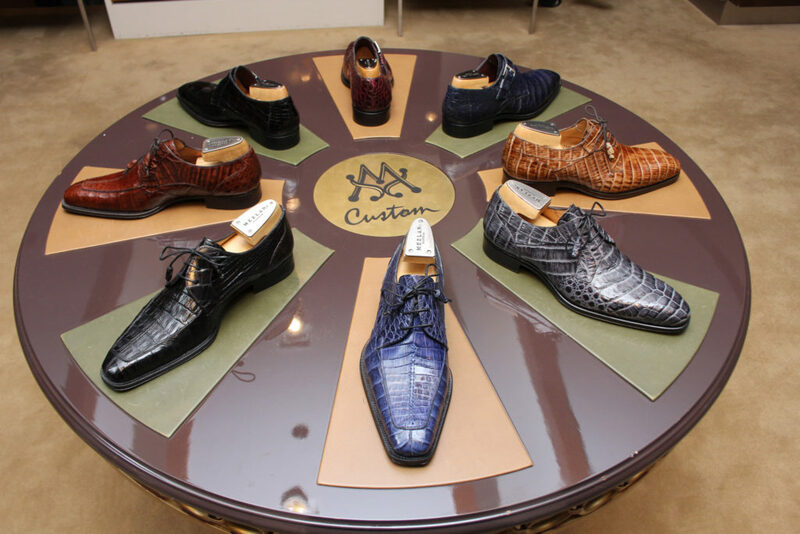 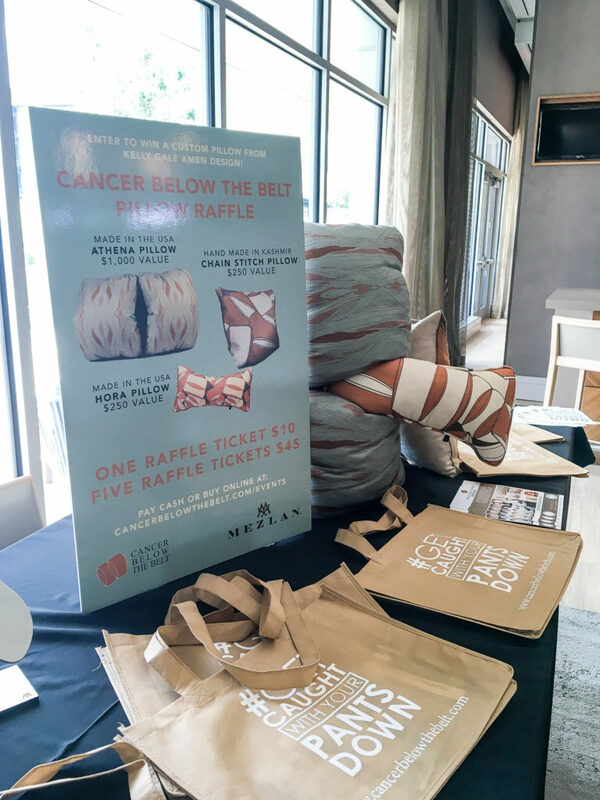 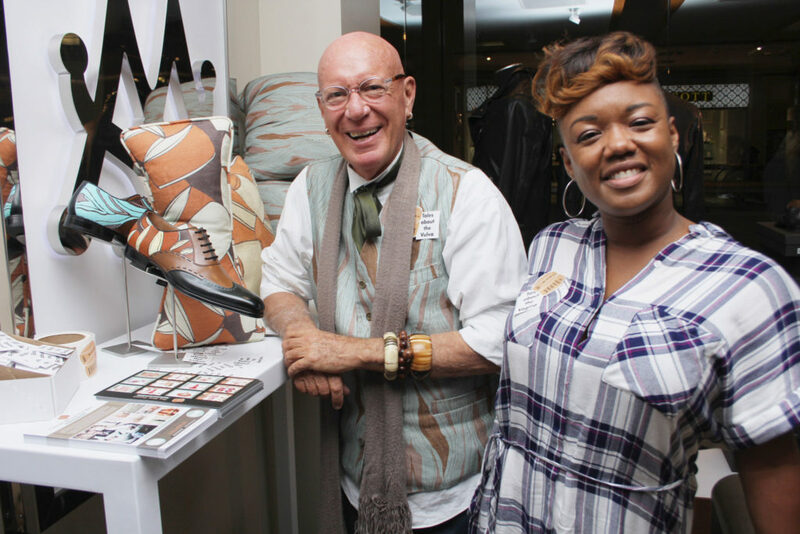 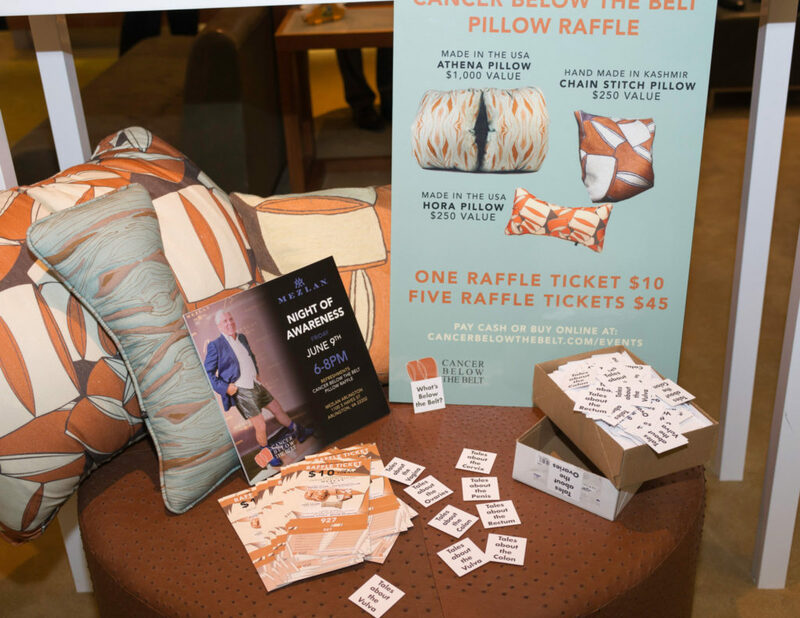 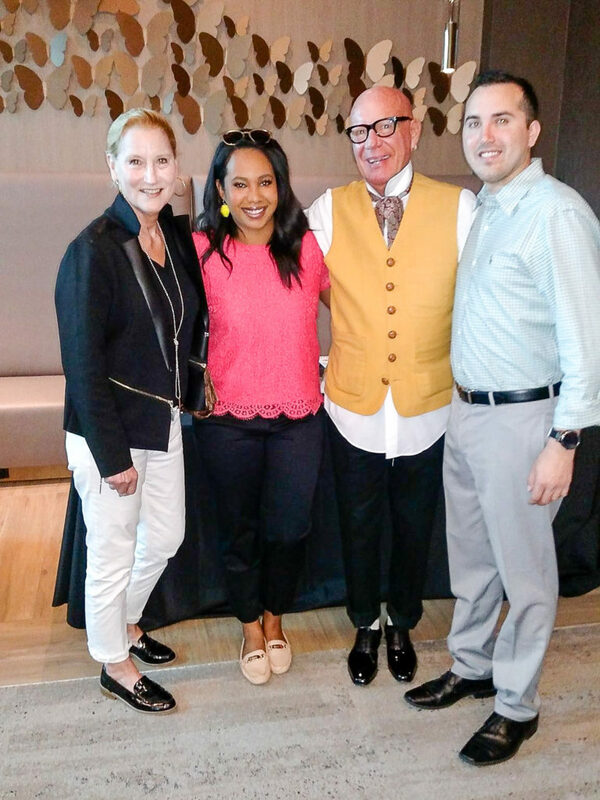 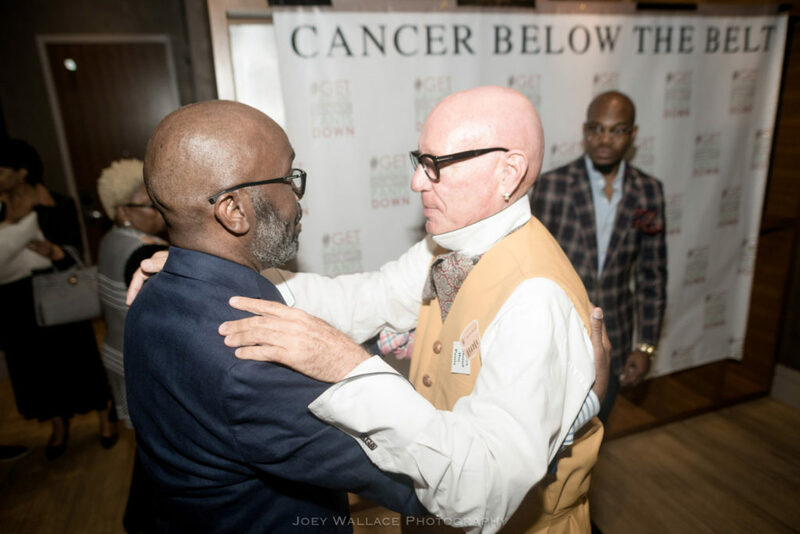 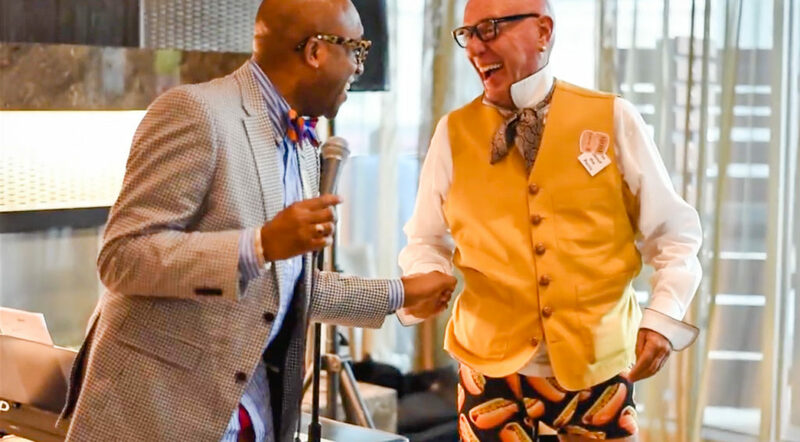 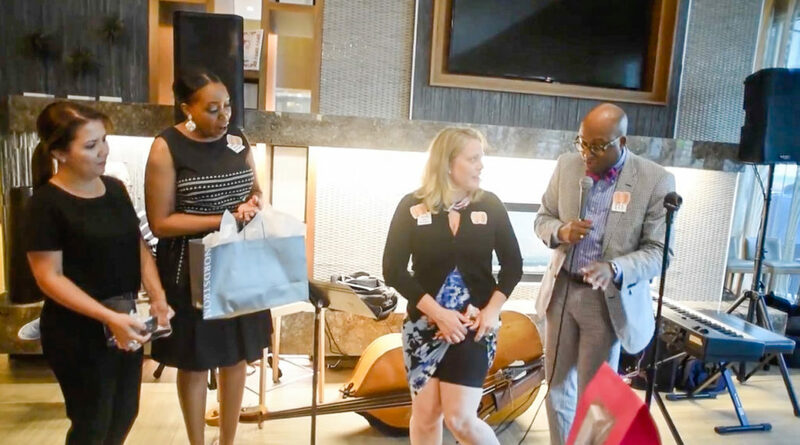 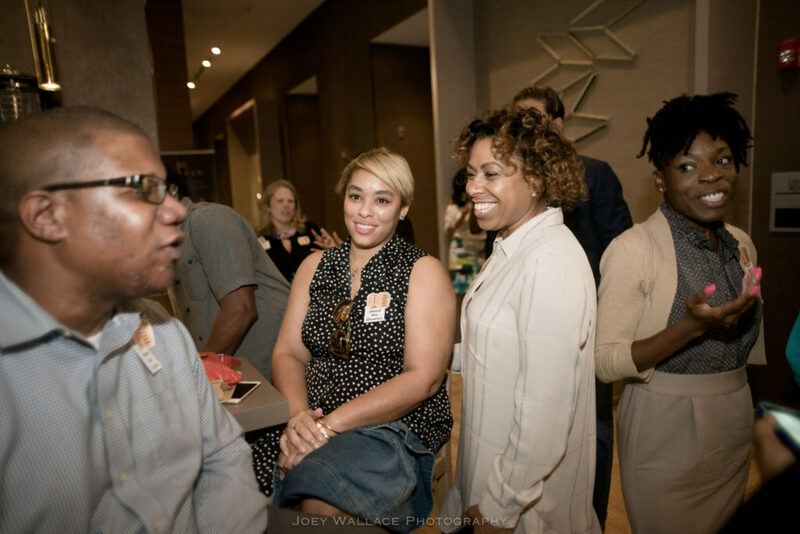 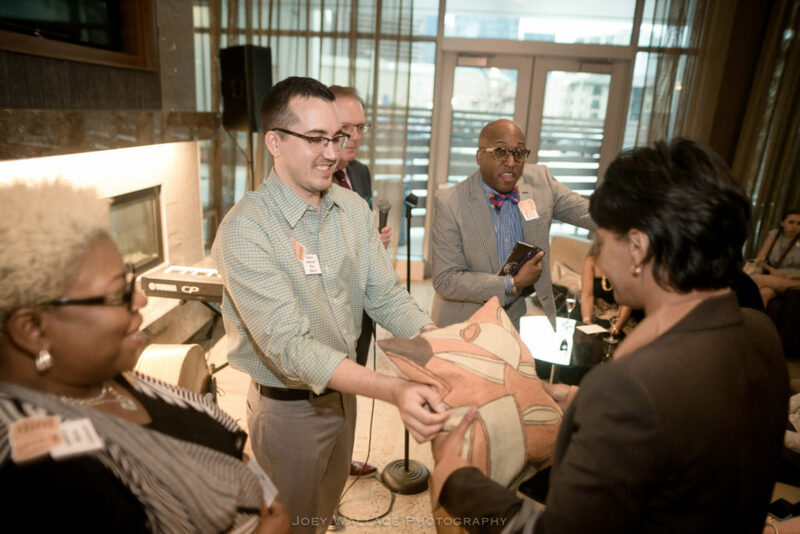 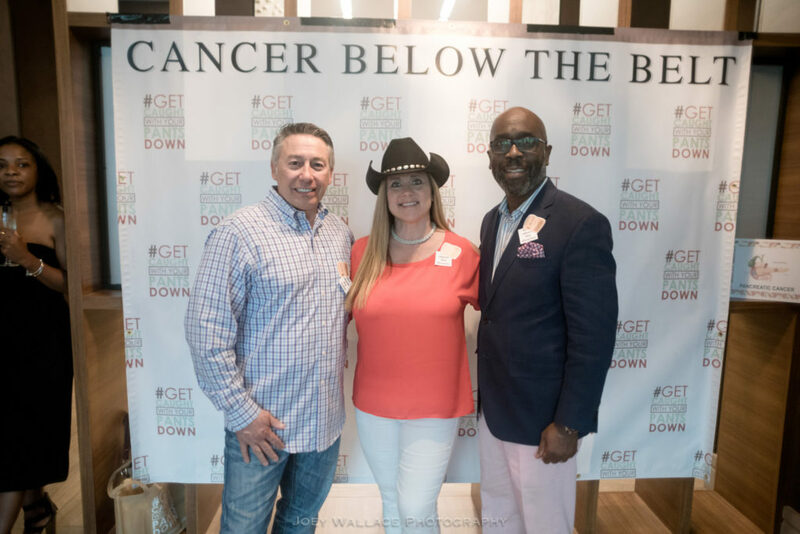 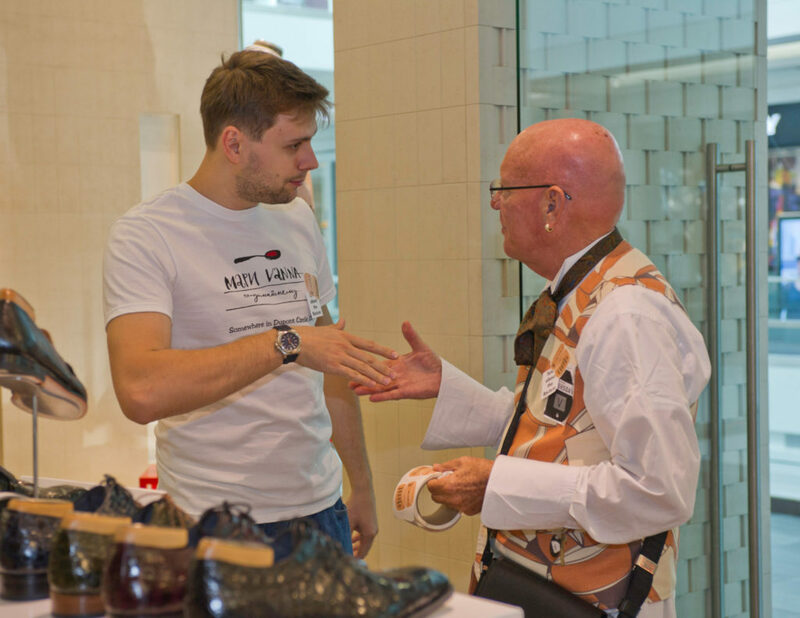 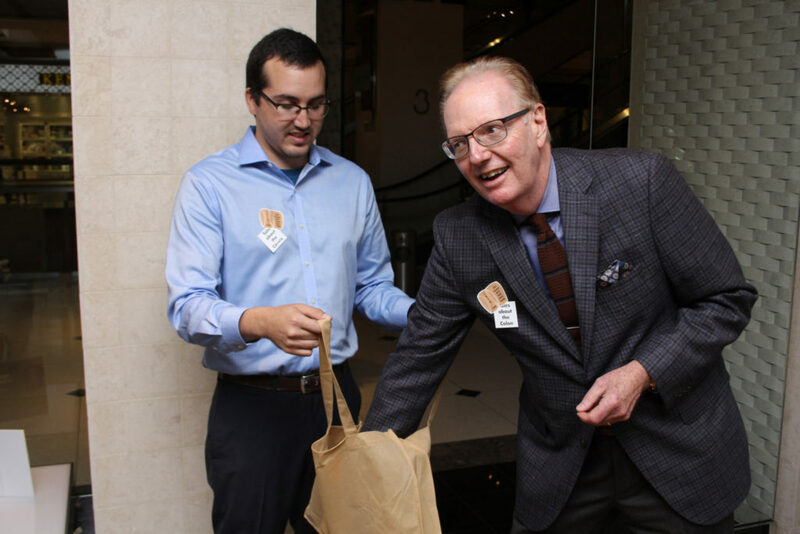 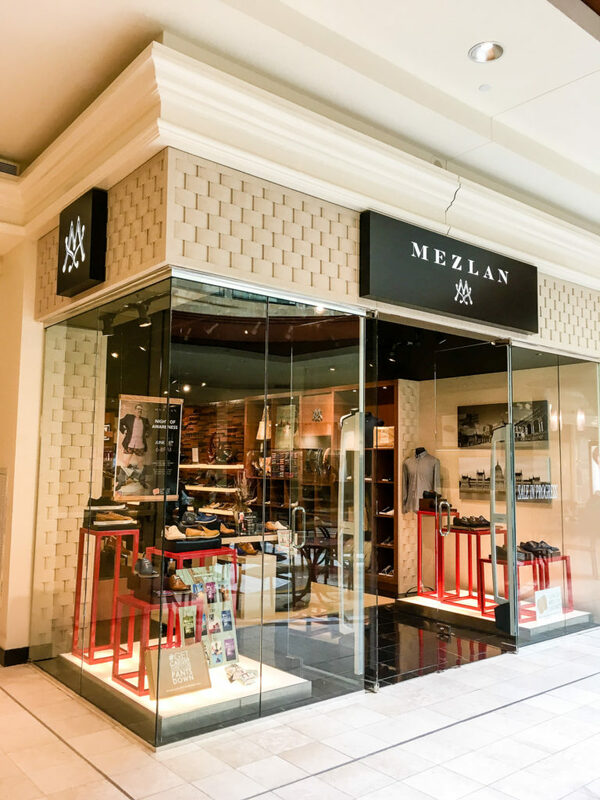 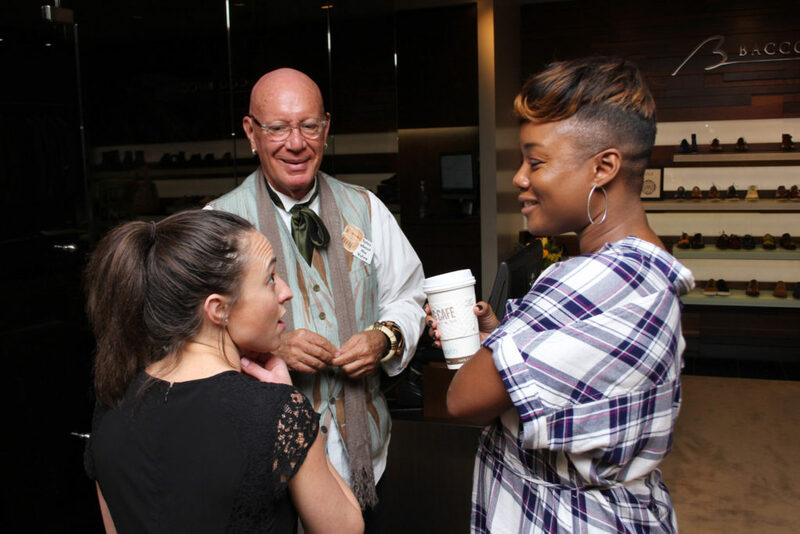 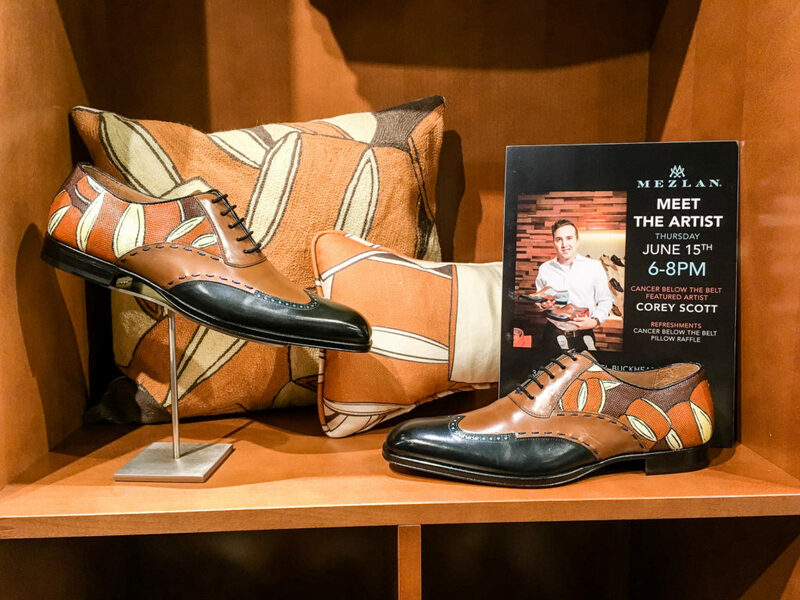 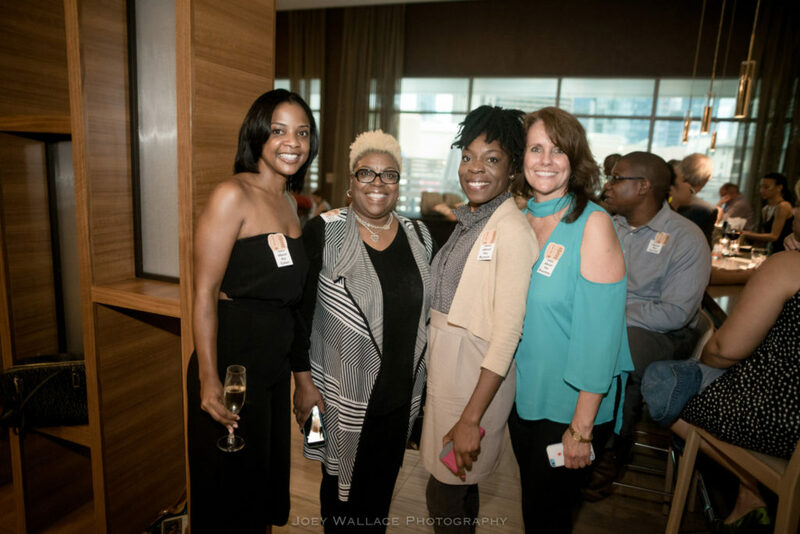 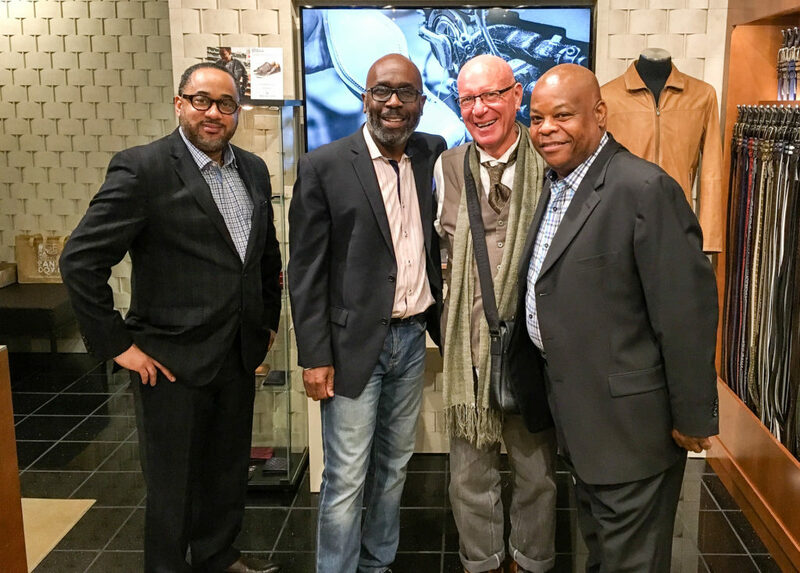 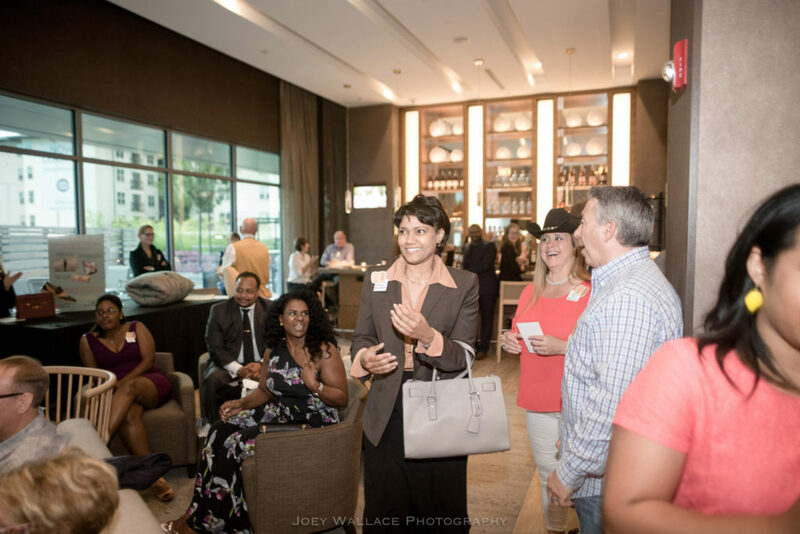 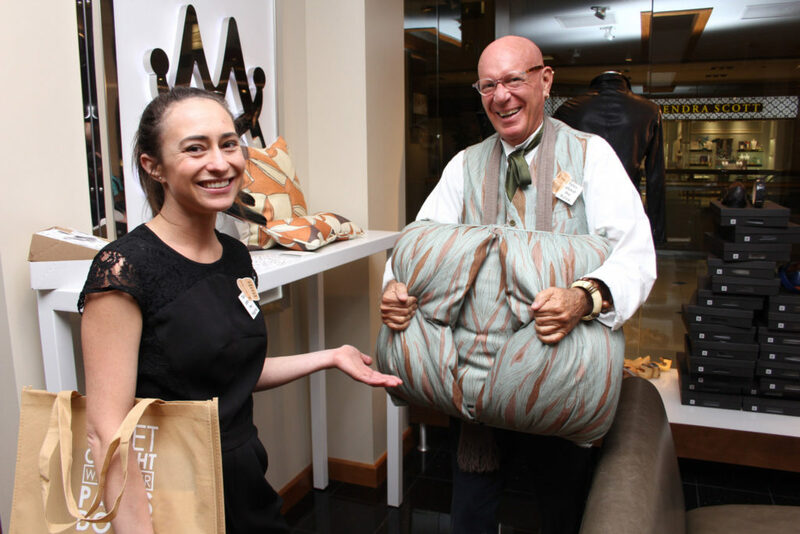 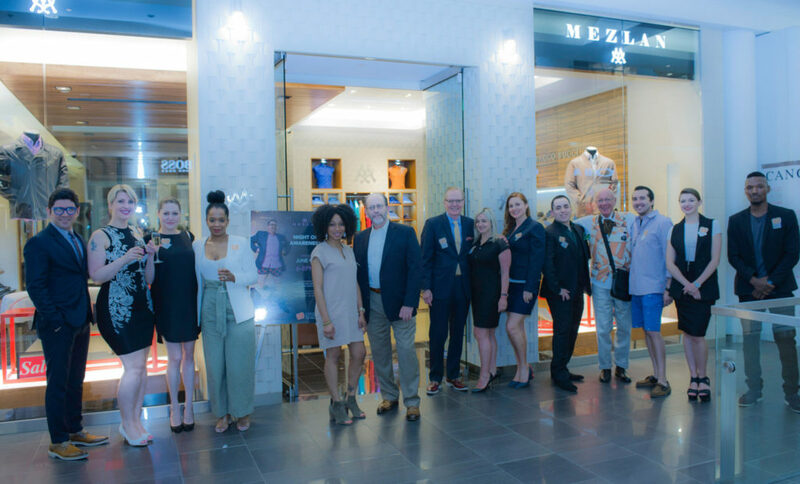 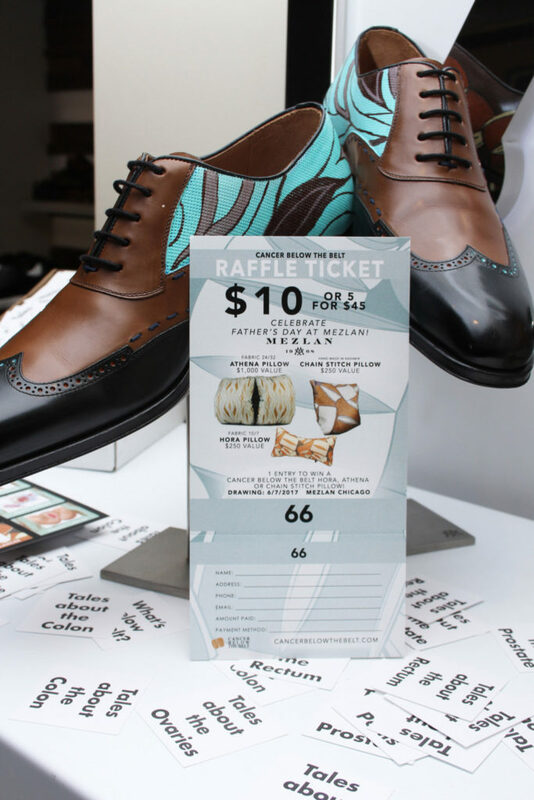 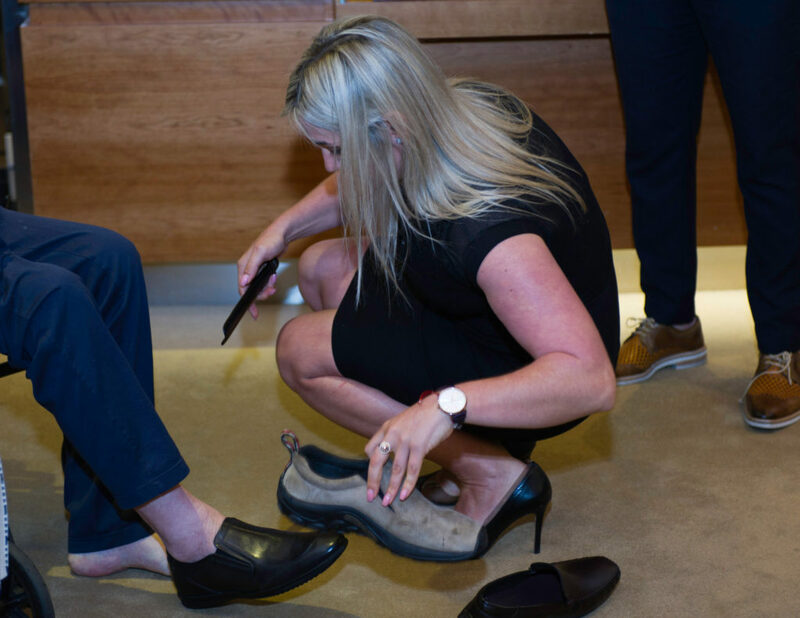 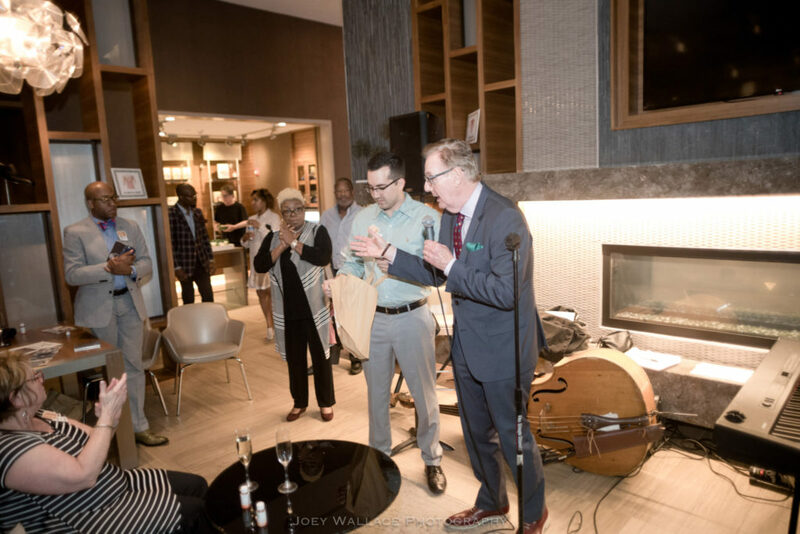 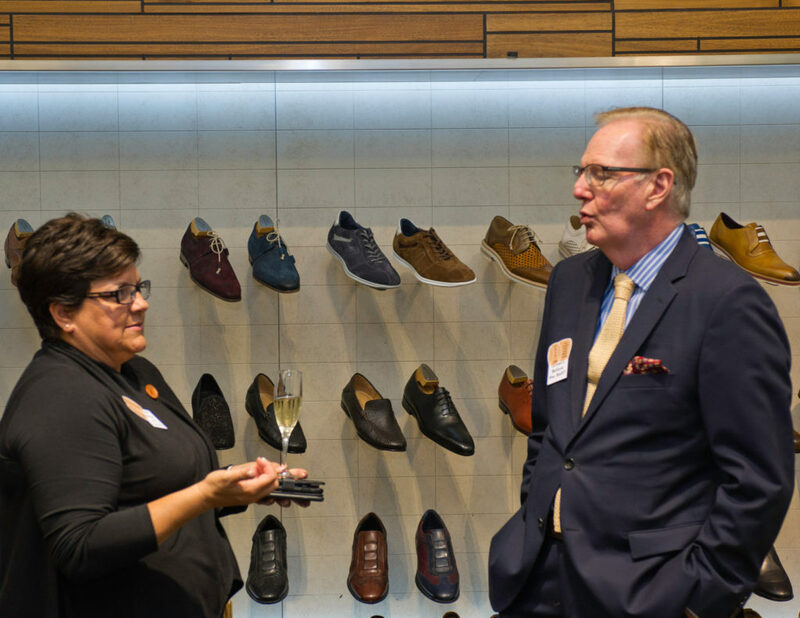 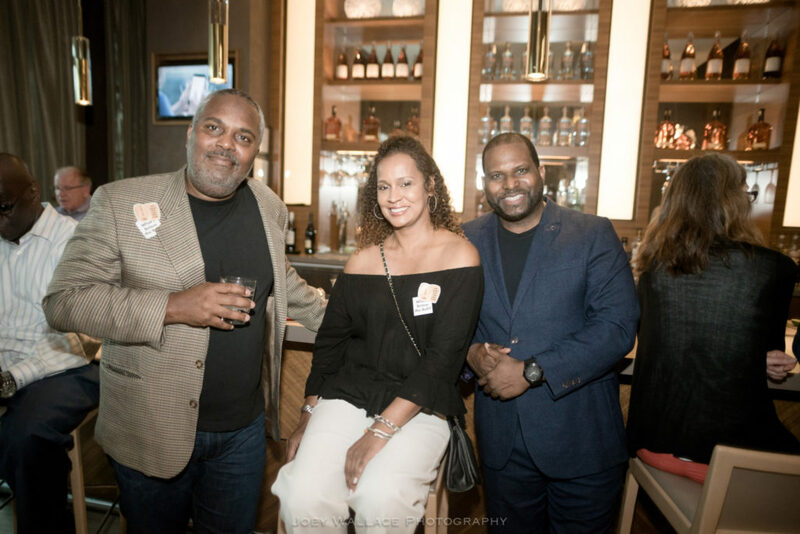 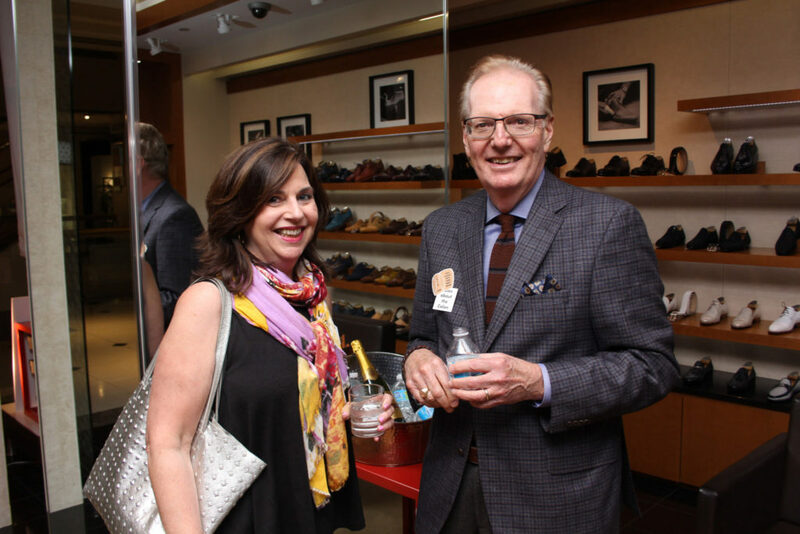 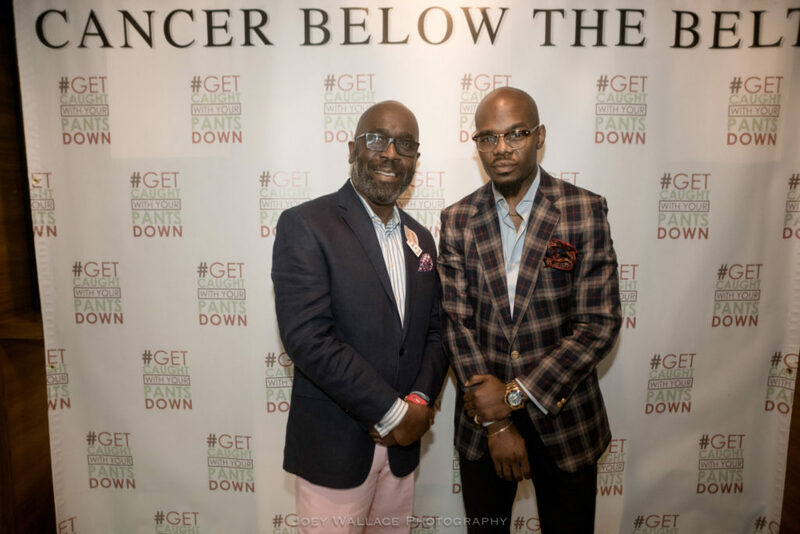 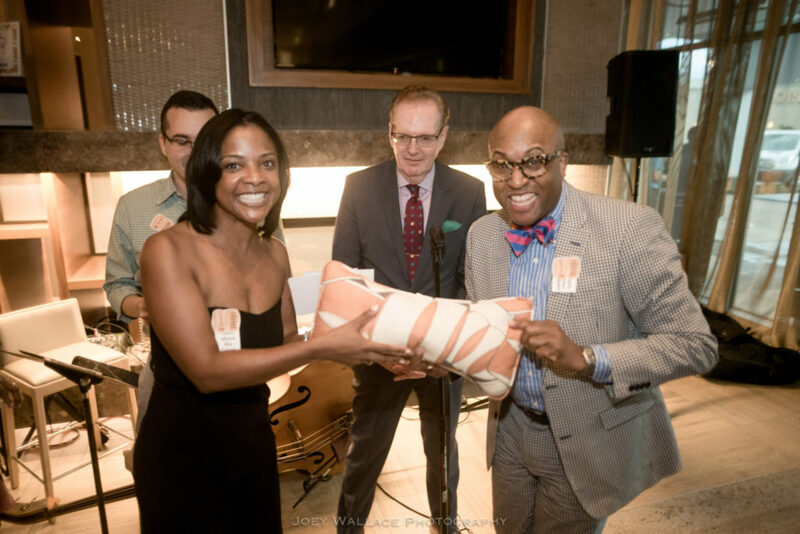 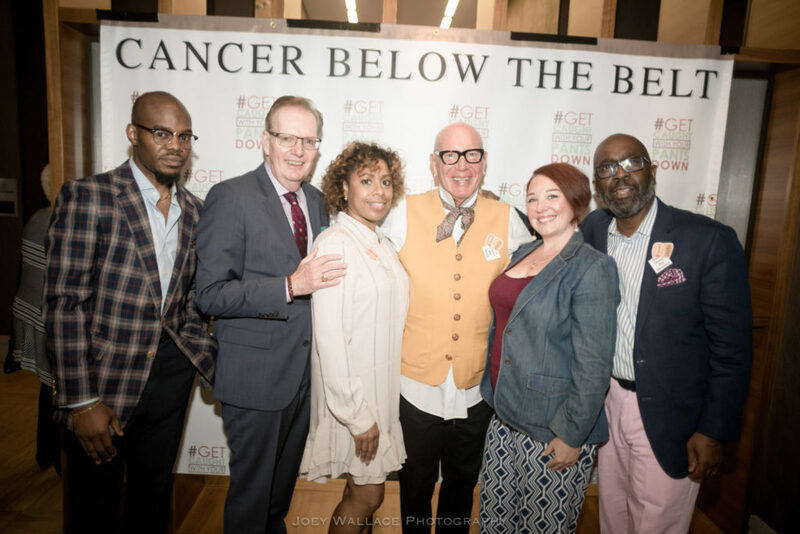 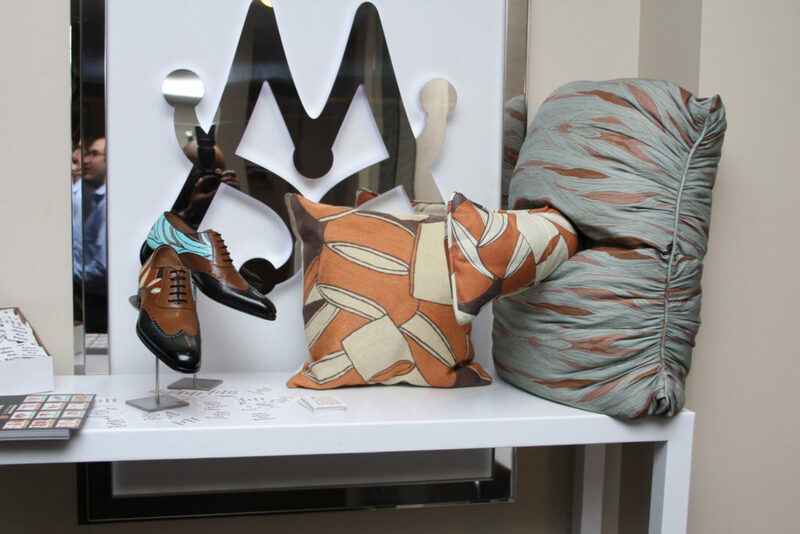 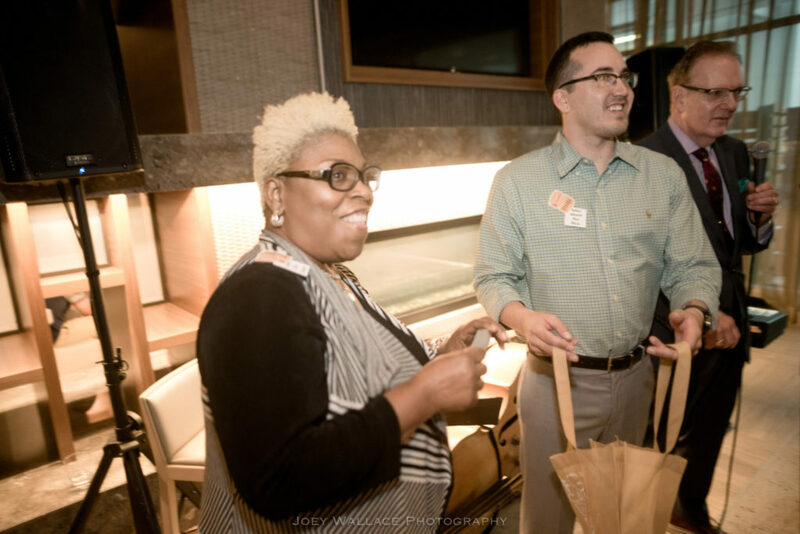 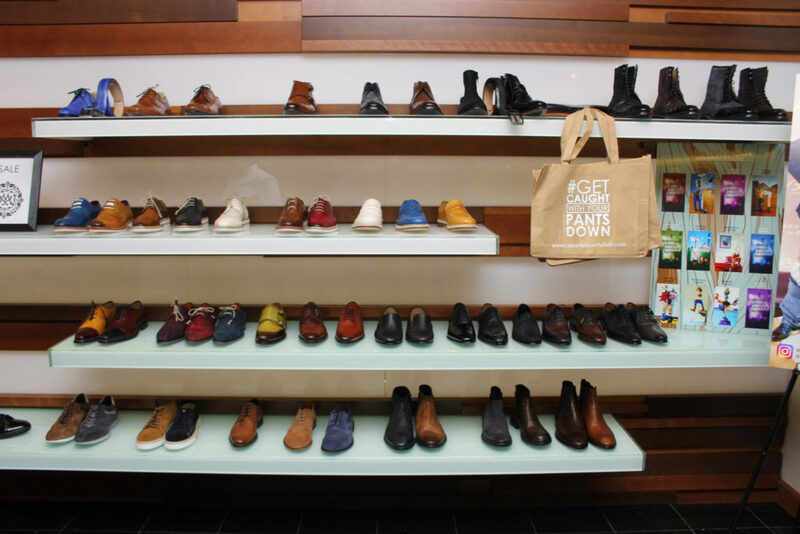 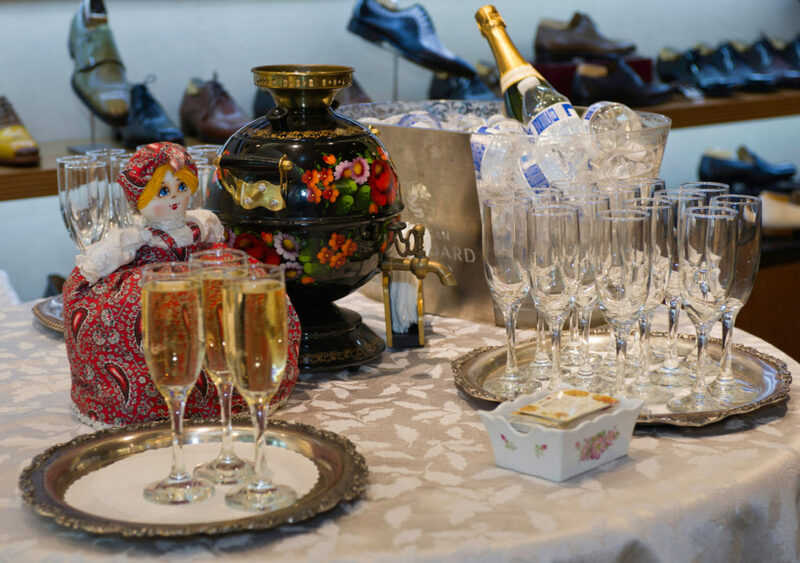 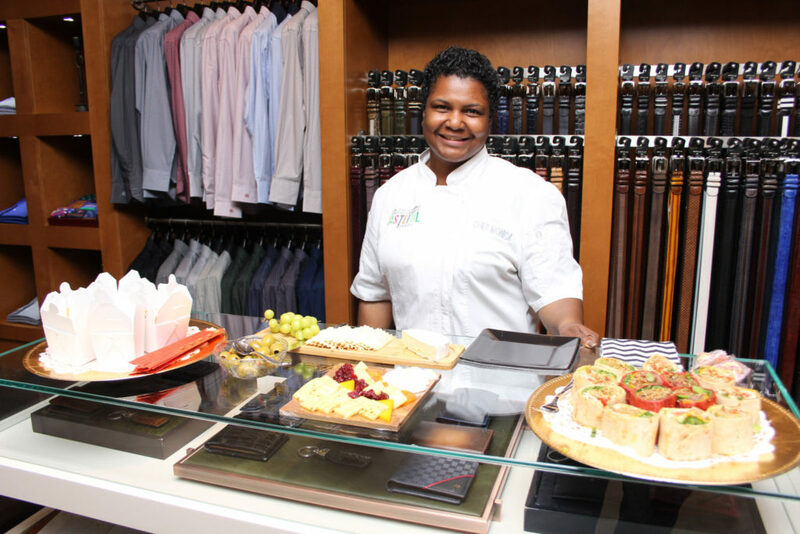 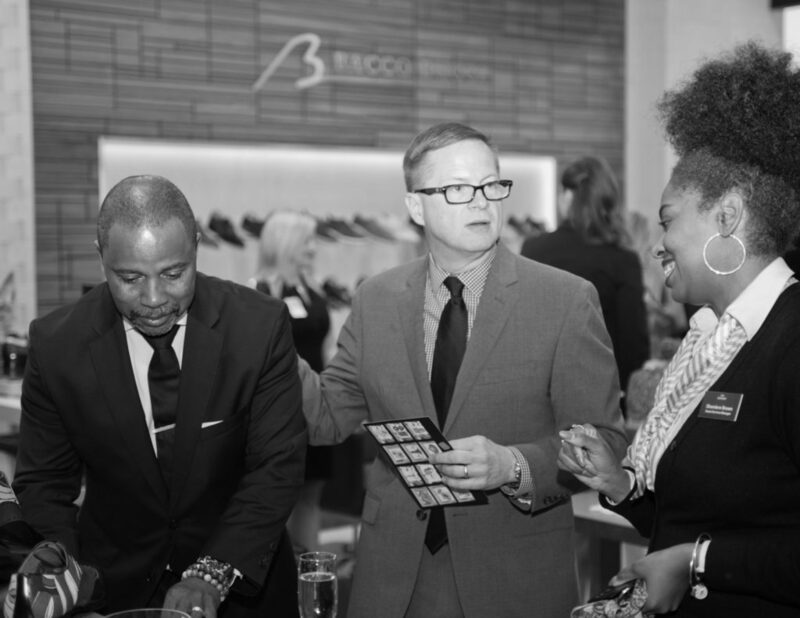 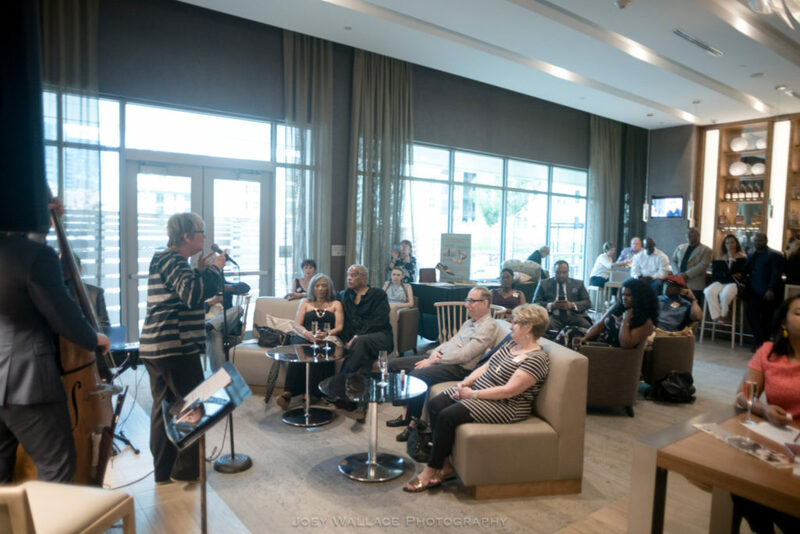 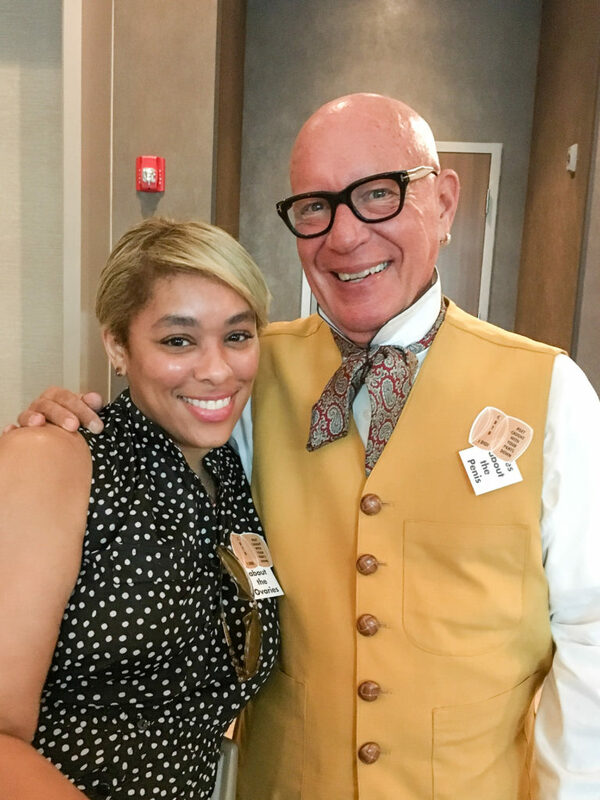 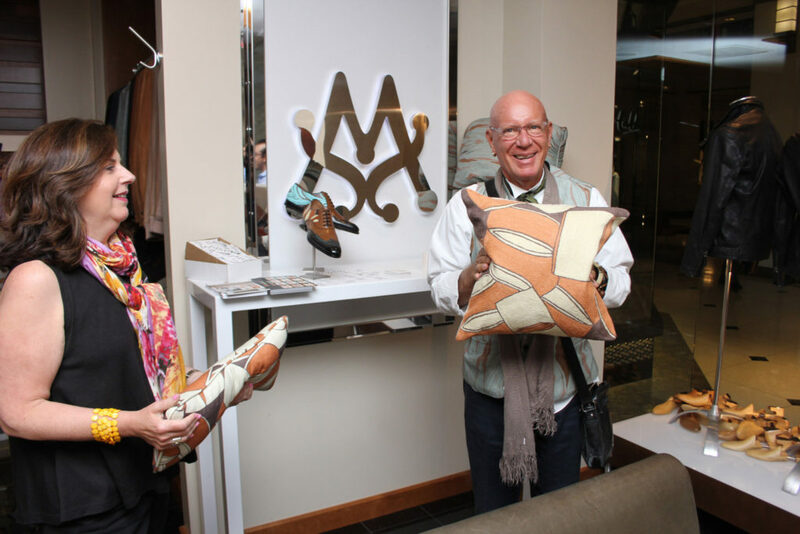 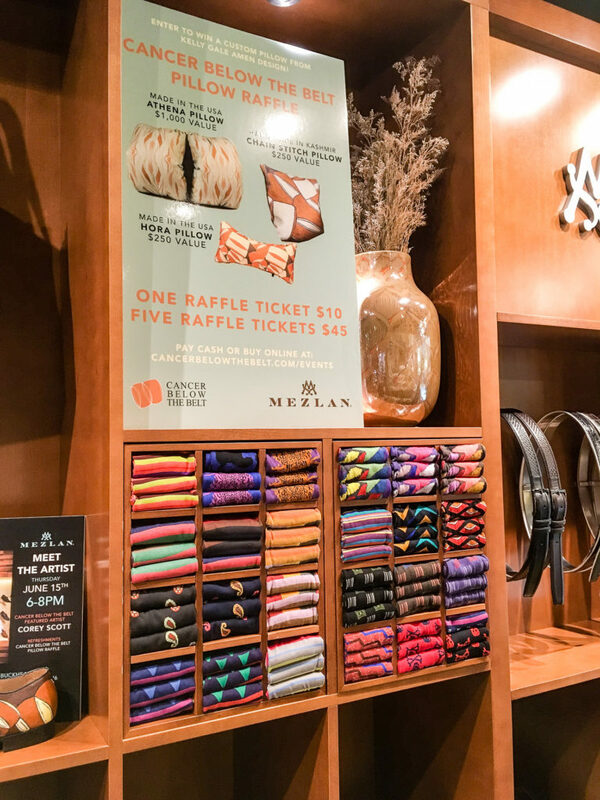 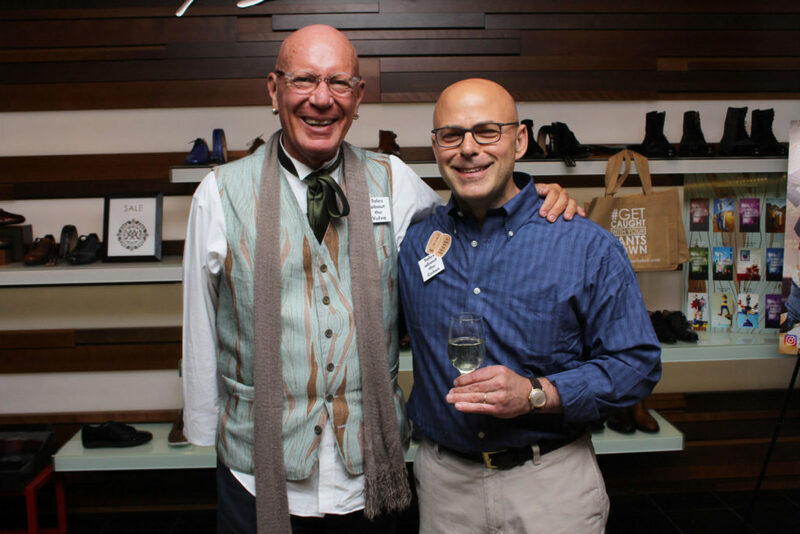 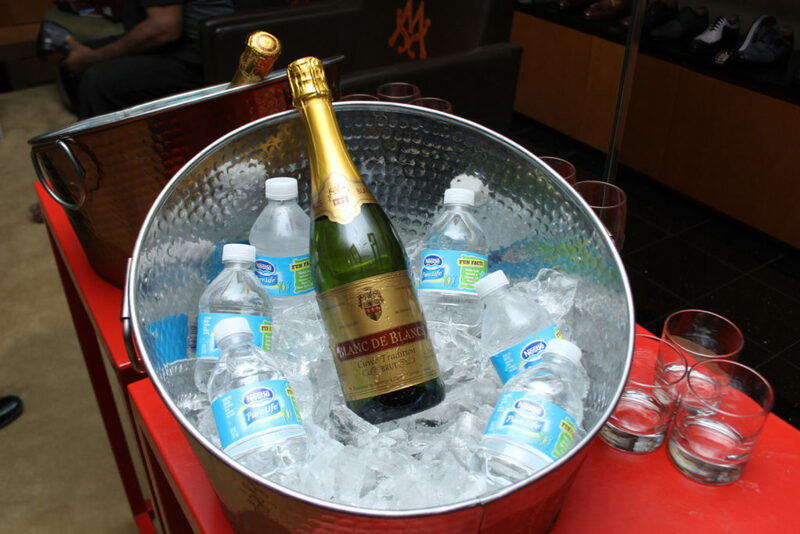 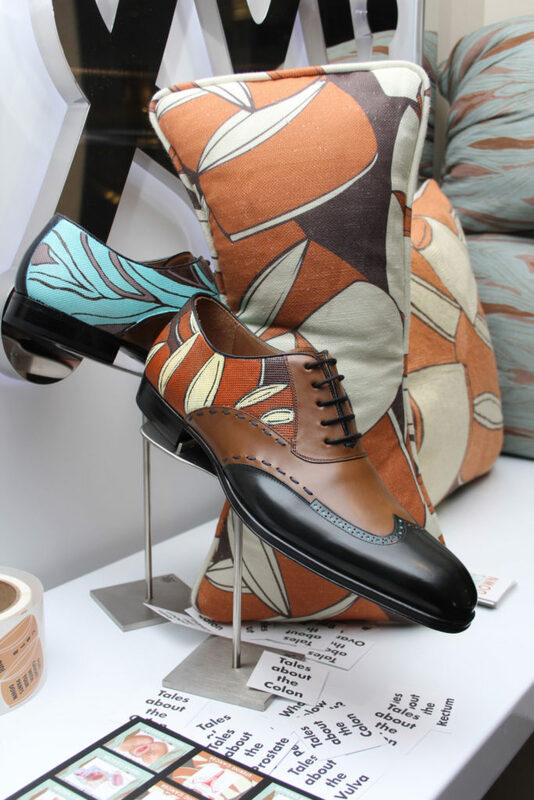 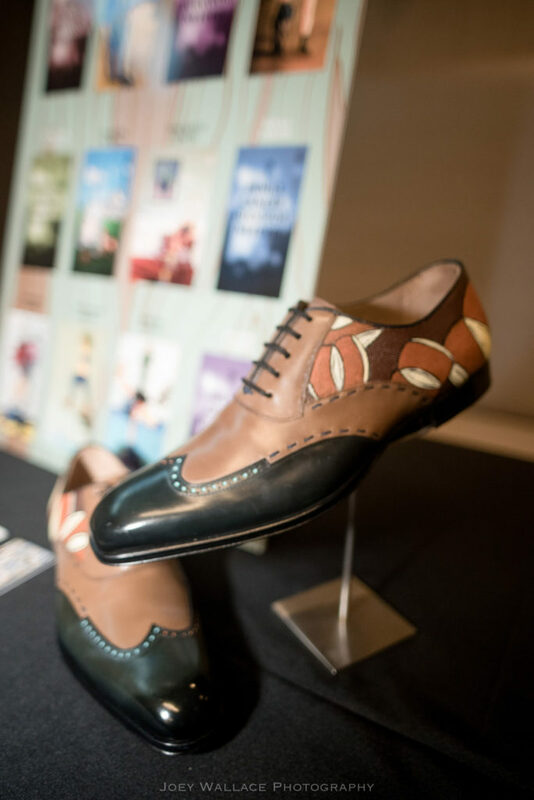 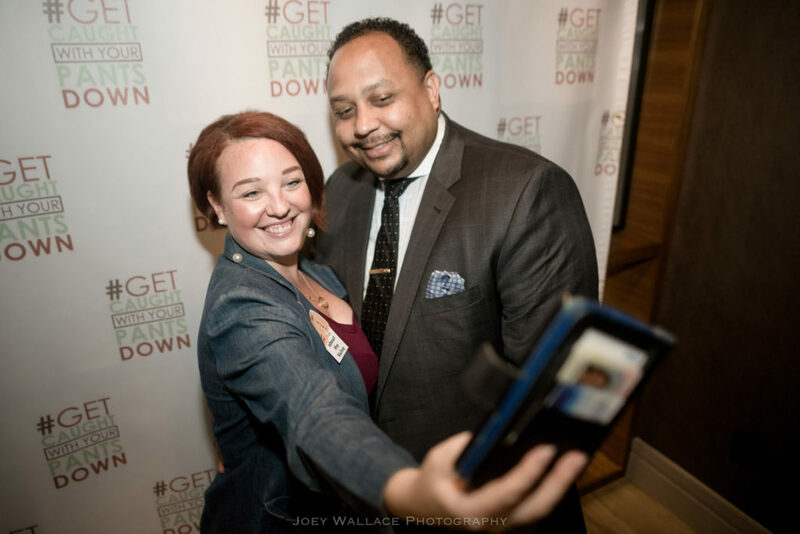 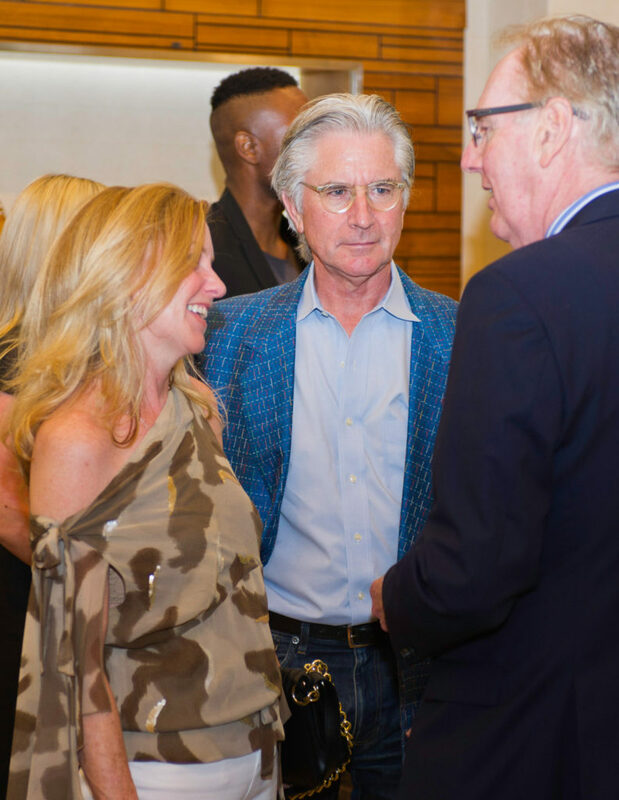 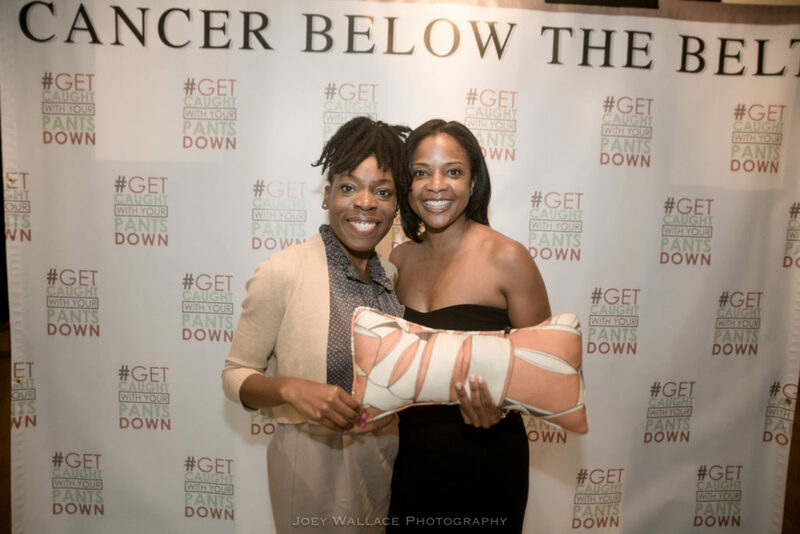 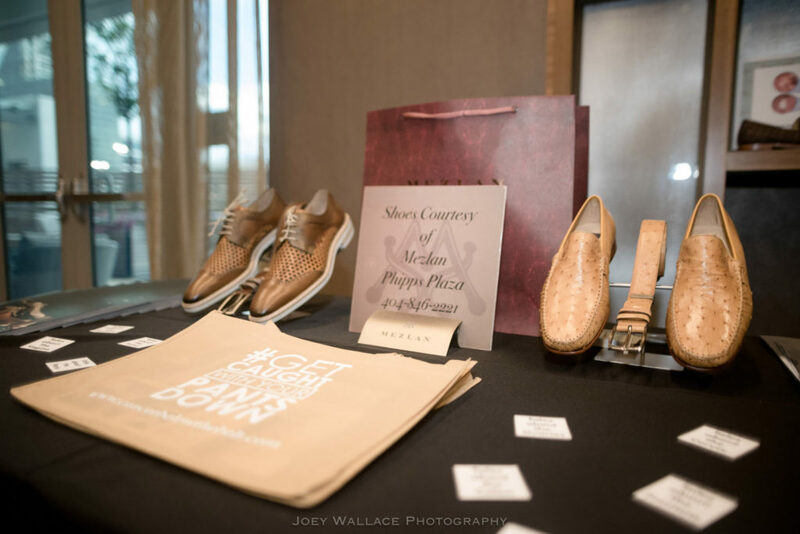 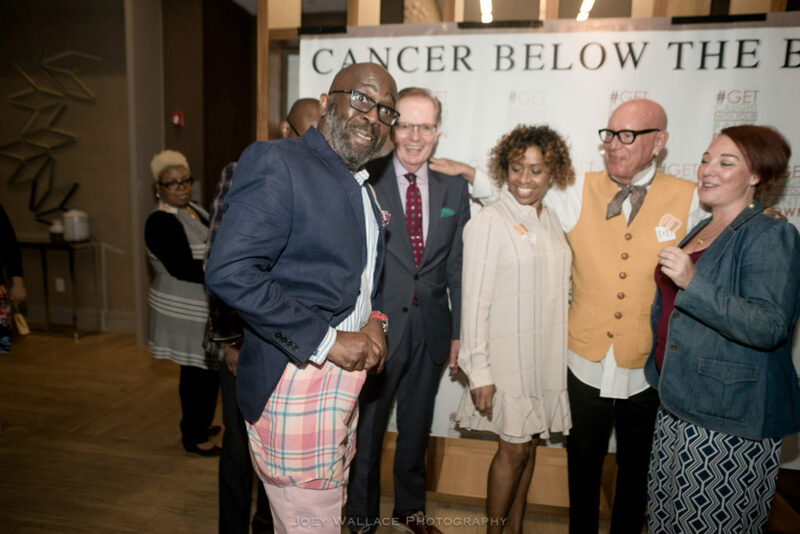 Mezlan, the finest men’s footwear boutique in America, is proud to have hosted a three-city tour in partnership with Cancer Below the Belt at Mezlan Chicago (6/7/2017), Mezlan Washington, D.C (6/9/2017), and Mezlan Atlanta (6/15/2017). 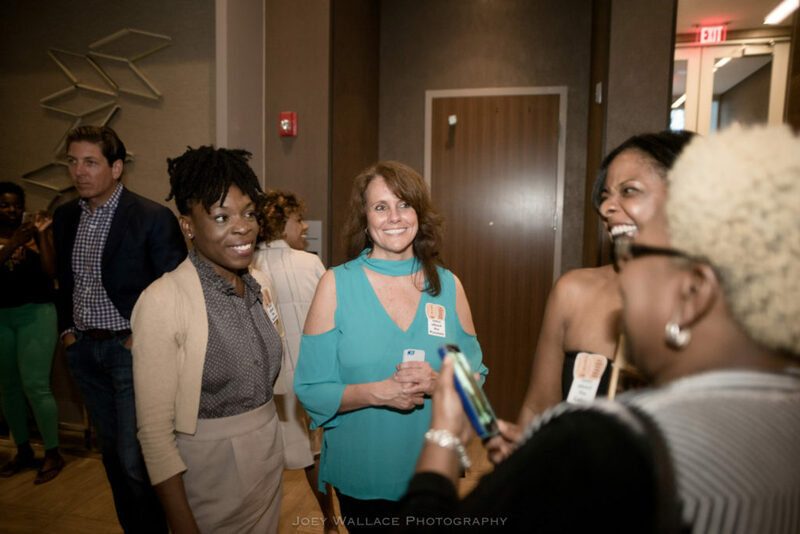 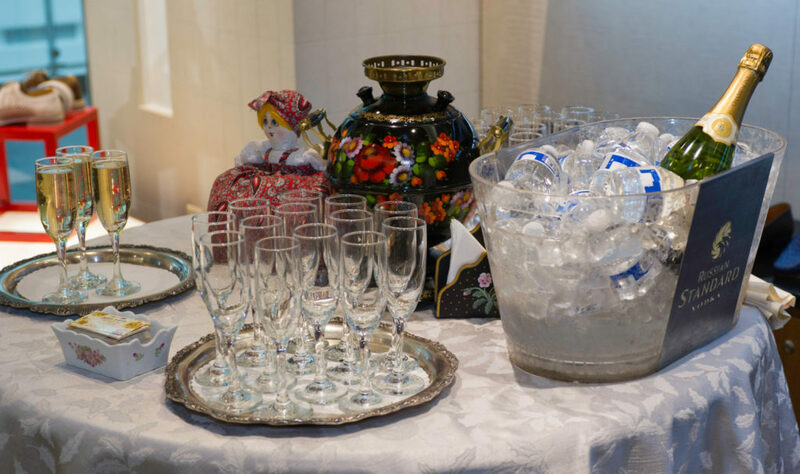 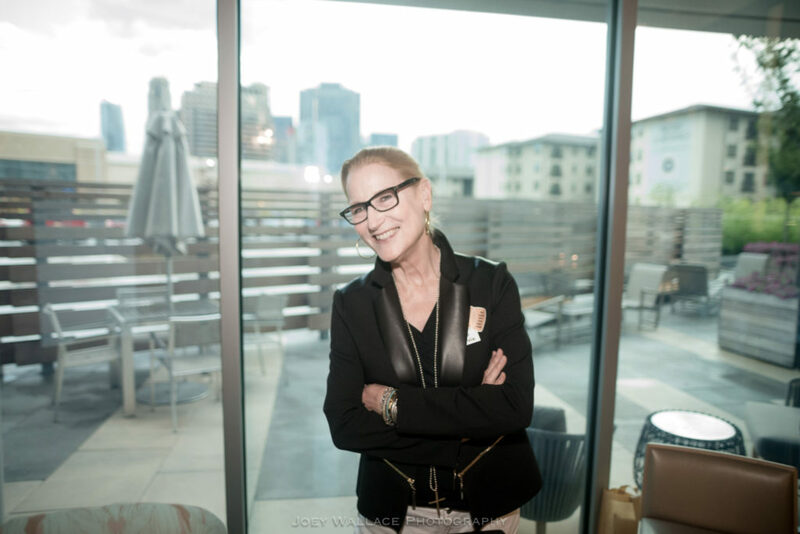 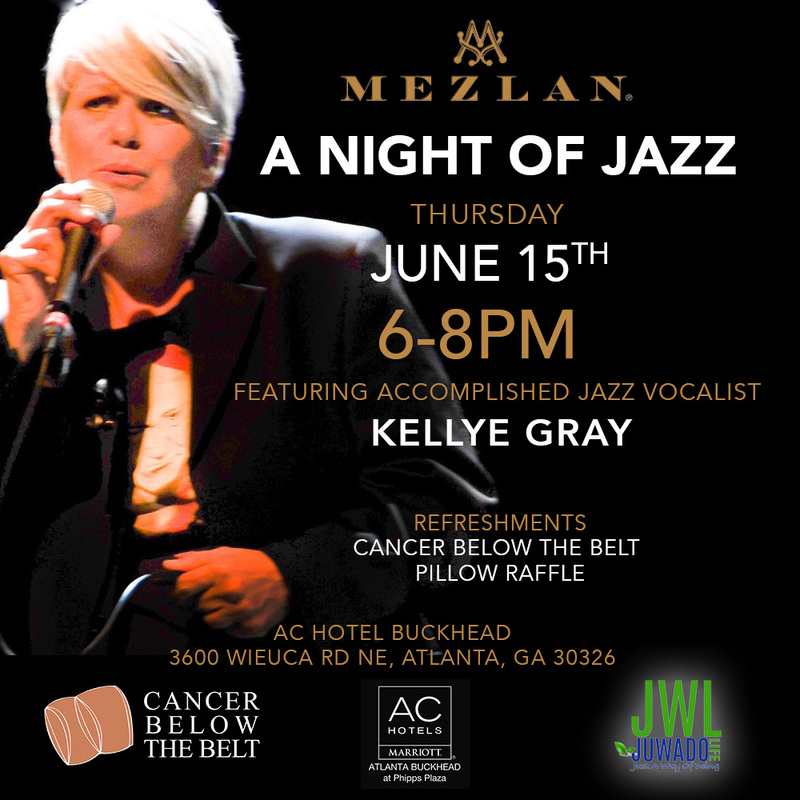 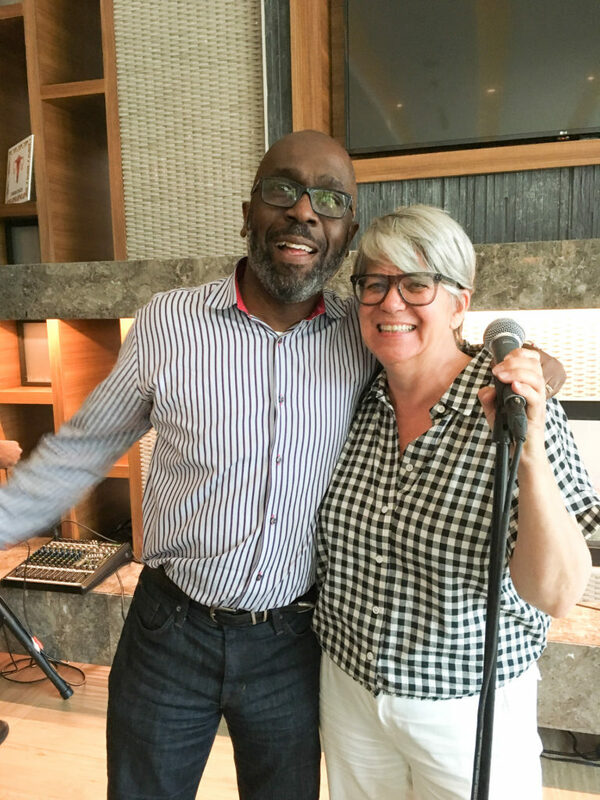 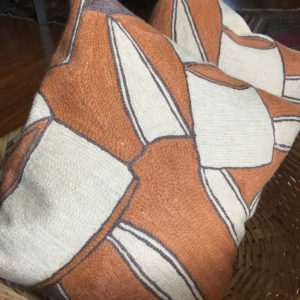 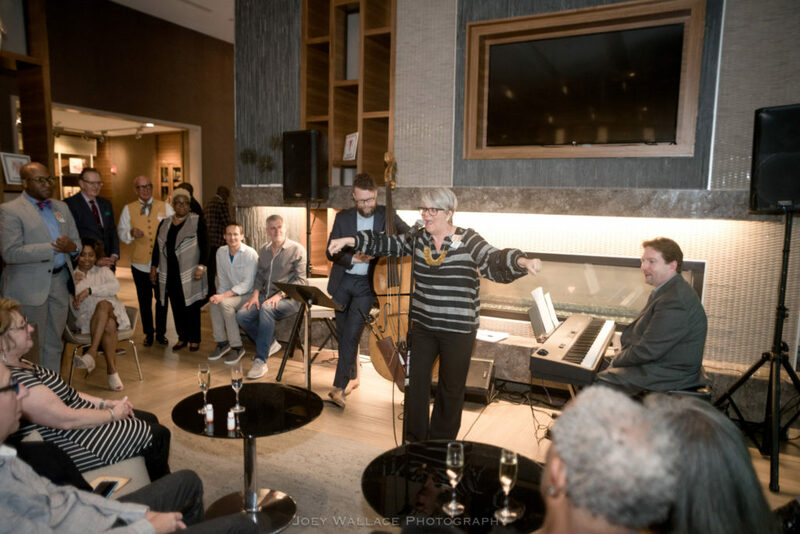 The evening will feature live entertainment from the incomparable jazz singer, Kellye Gray, who will perform songs from her upcoming album, “Rendering” which will be released June 30th. 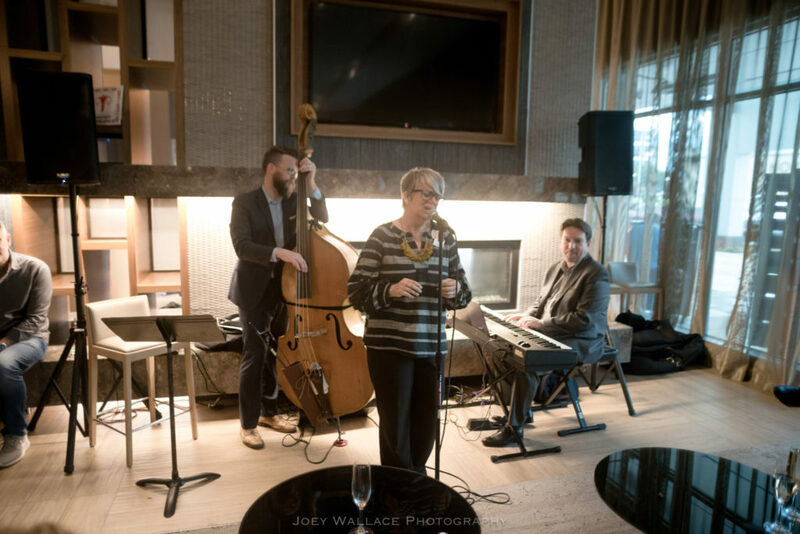 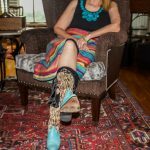 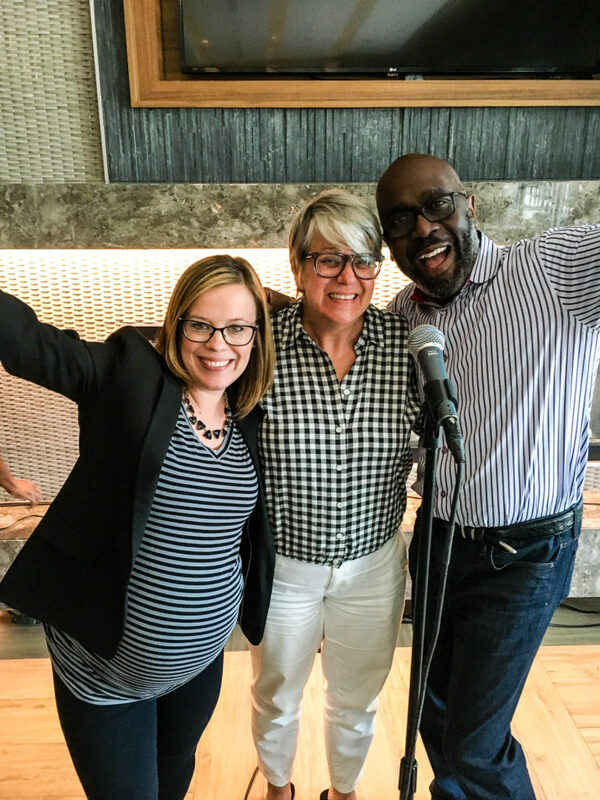 With her stunning musicality and warm, enveloping voice, Texas native Kellye Gray is one of the most accomplished jazz vocalists on the national scene. 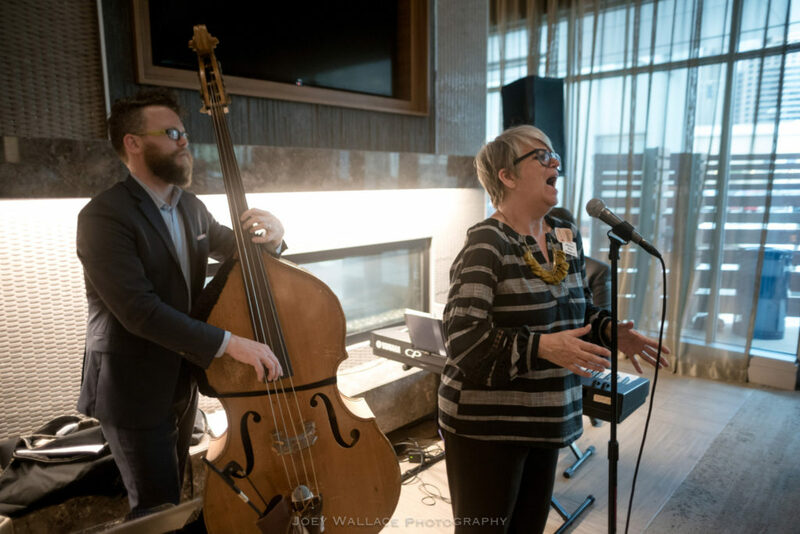 Gray’s profile continues to grow by leaps and bounds, recording over half-dozen albums as a leader and logging performances nationally and internationally at world-class venues and festivals including Lincoln Center, the Spoleto Festival, Yoshi’s, and SFJAZZ. 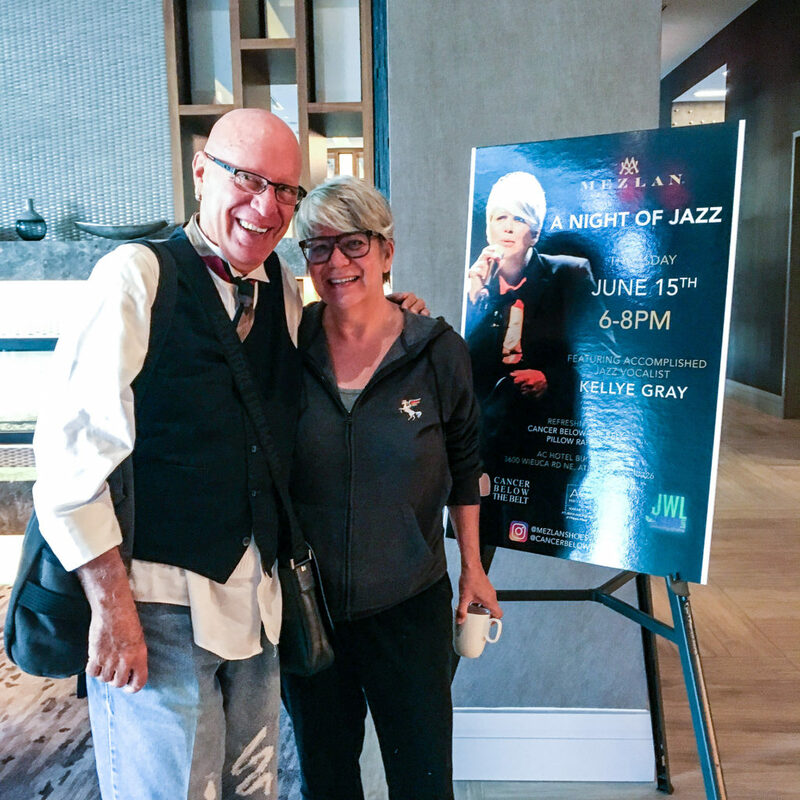 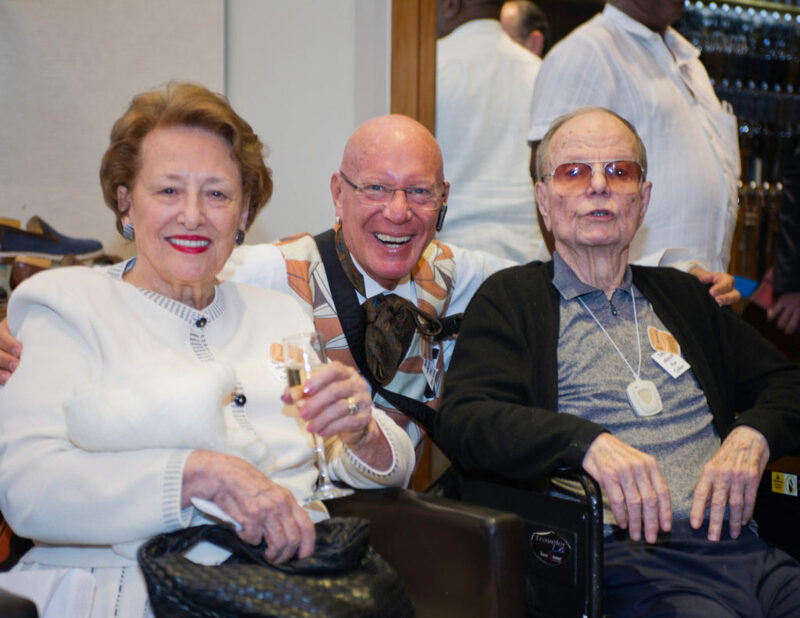 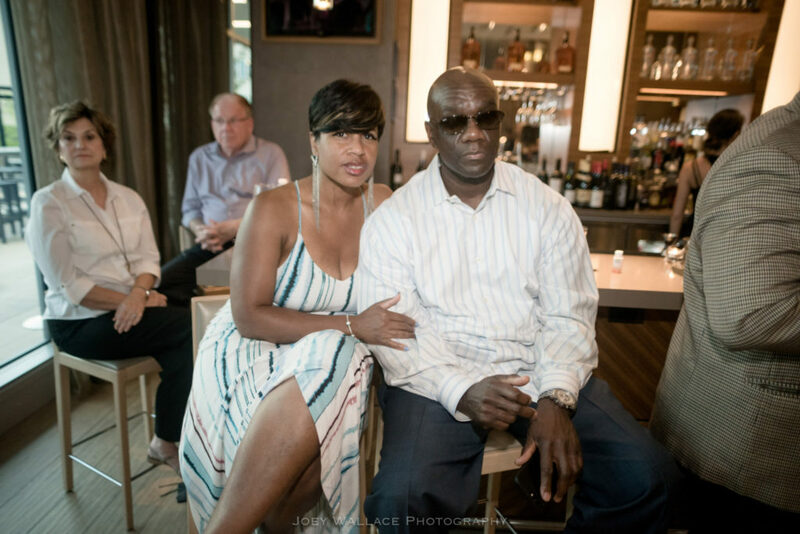 Kellye has been honored to share the stage with legends Ray Charles, Dizzy Gillespie, and Etta James, to name a few. 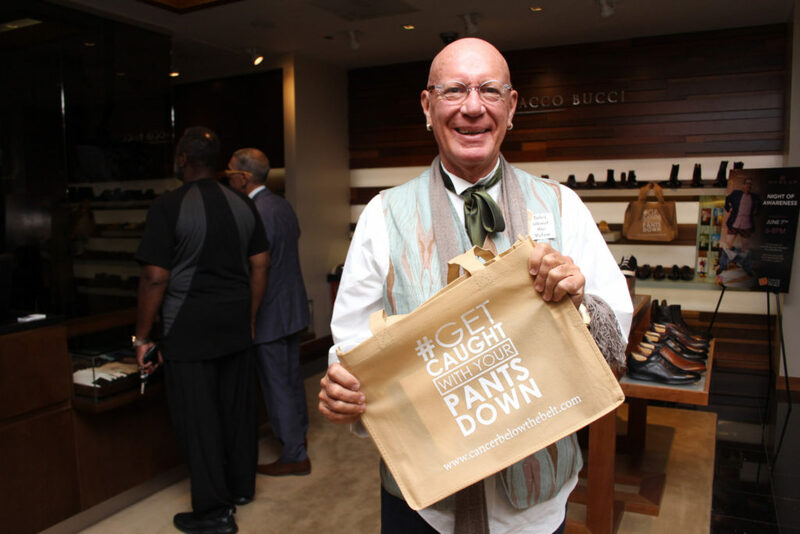 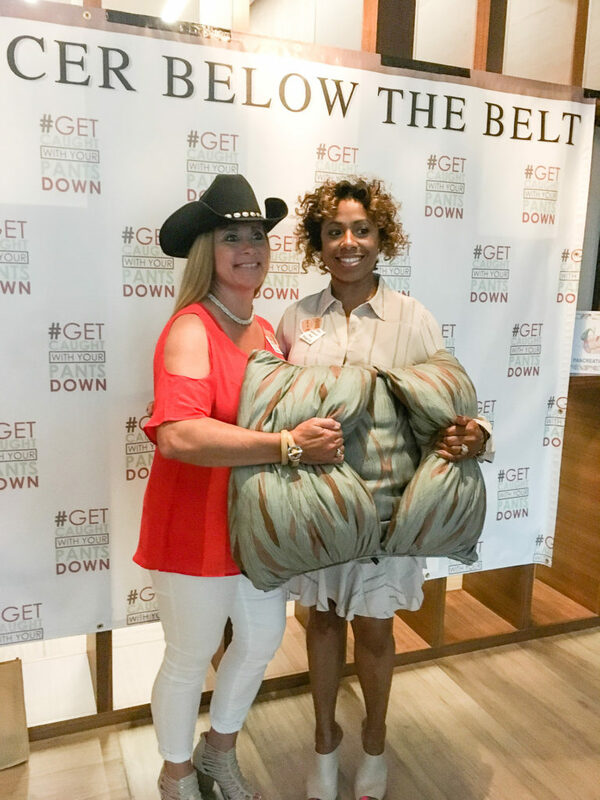 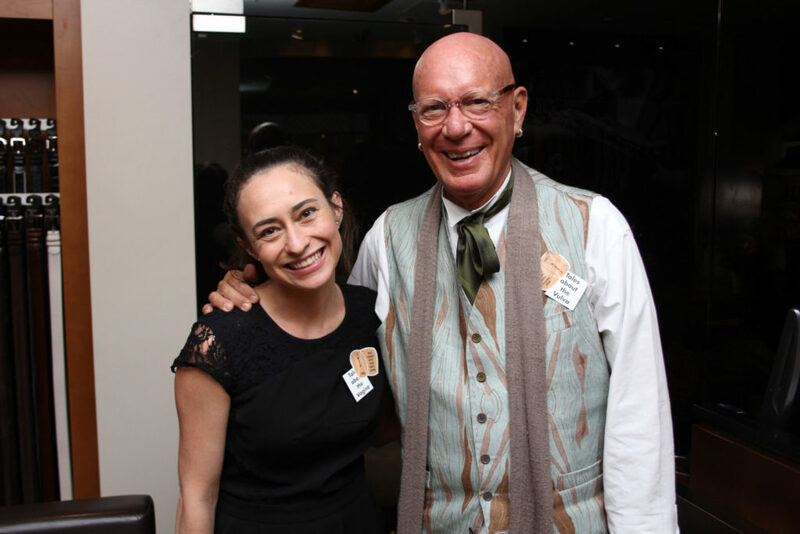 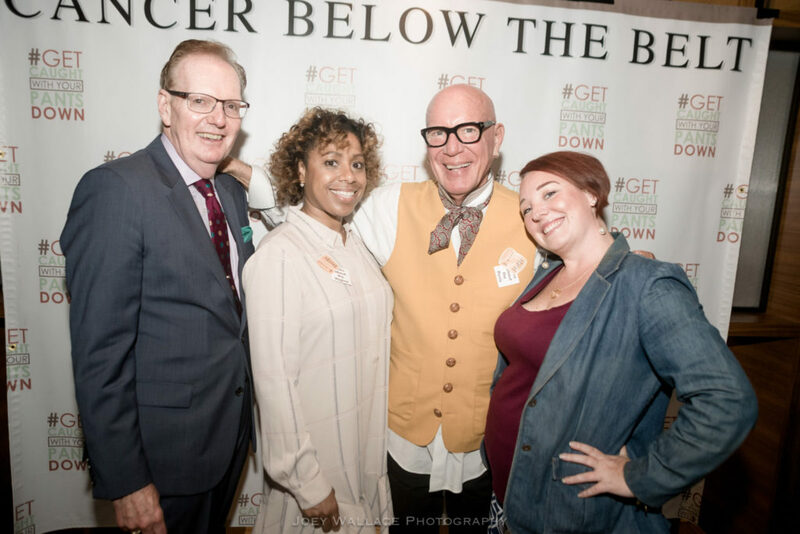 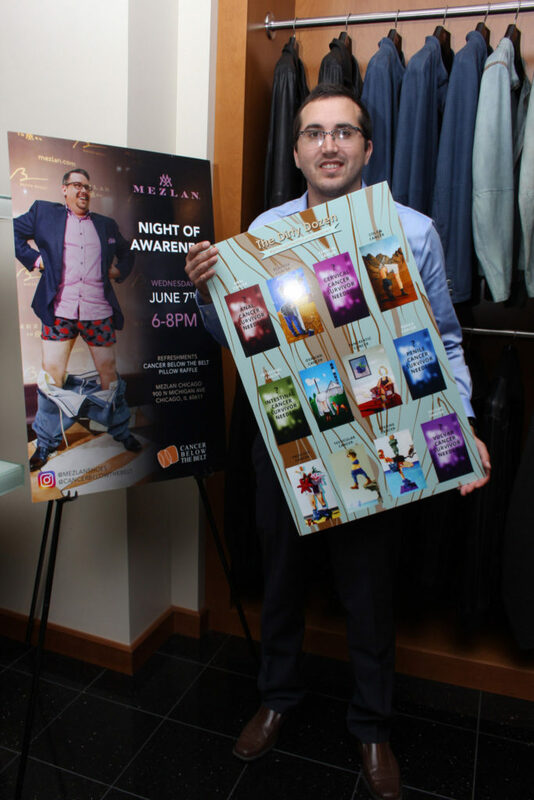 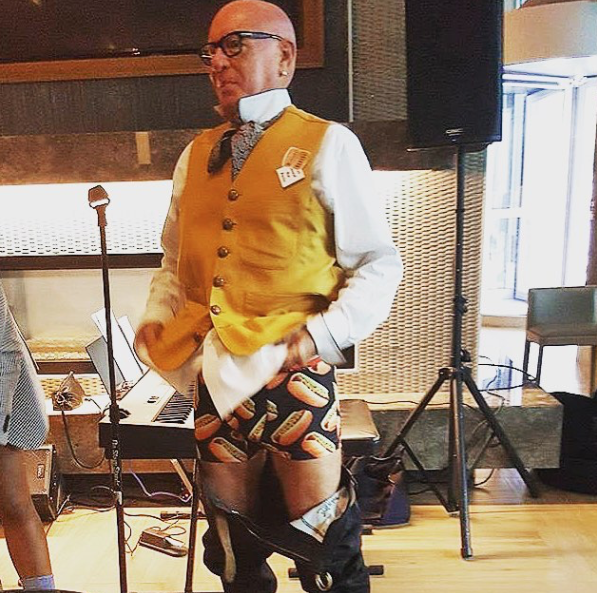 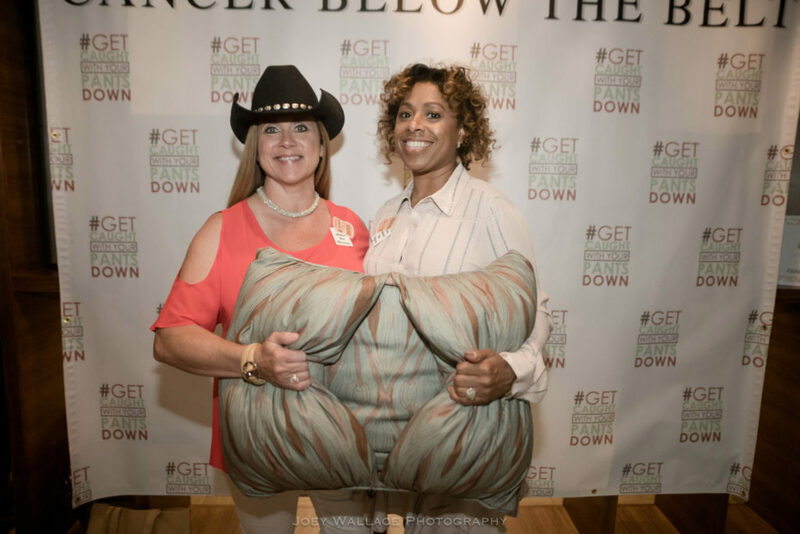 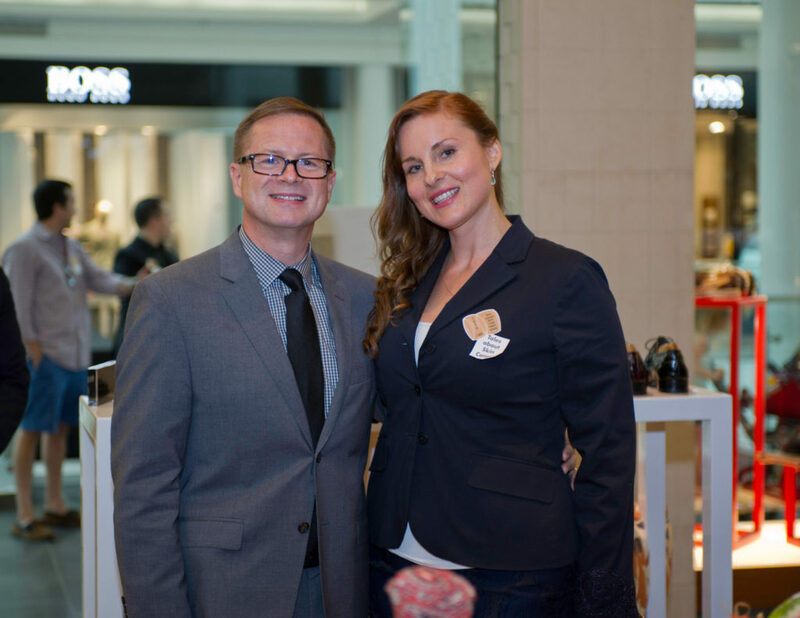 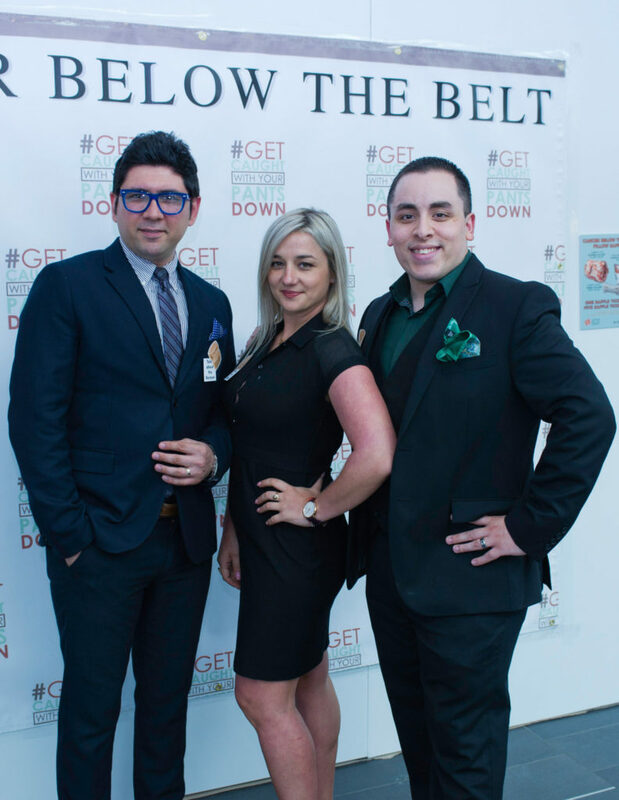 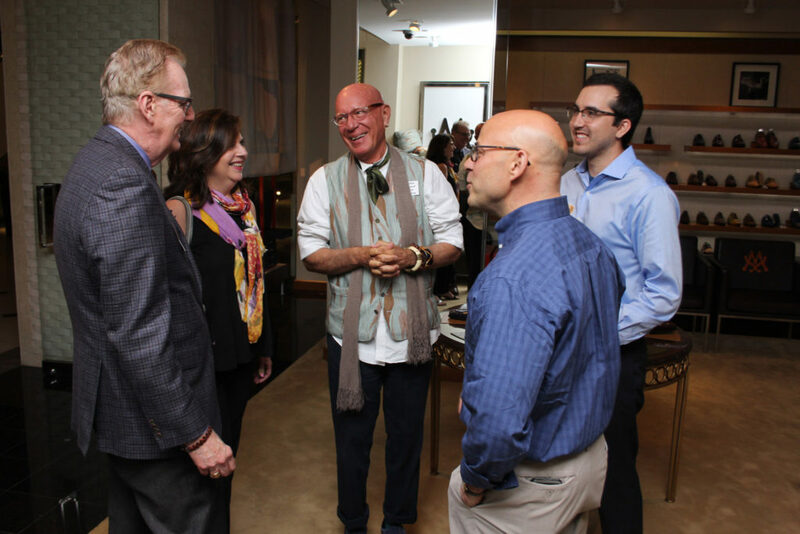 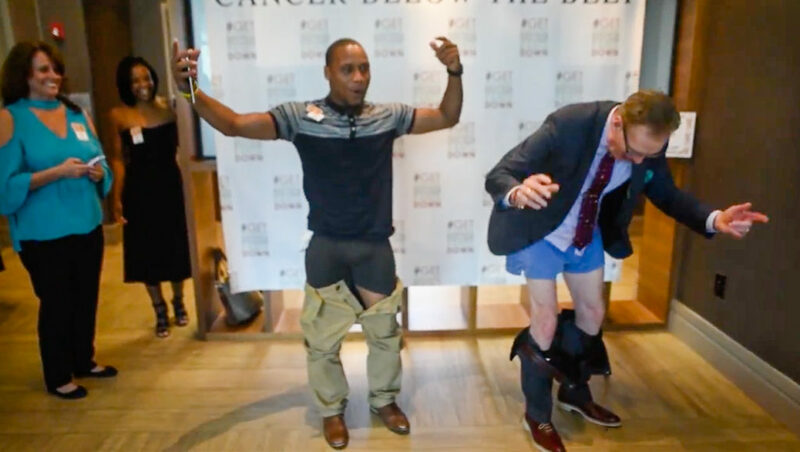 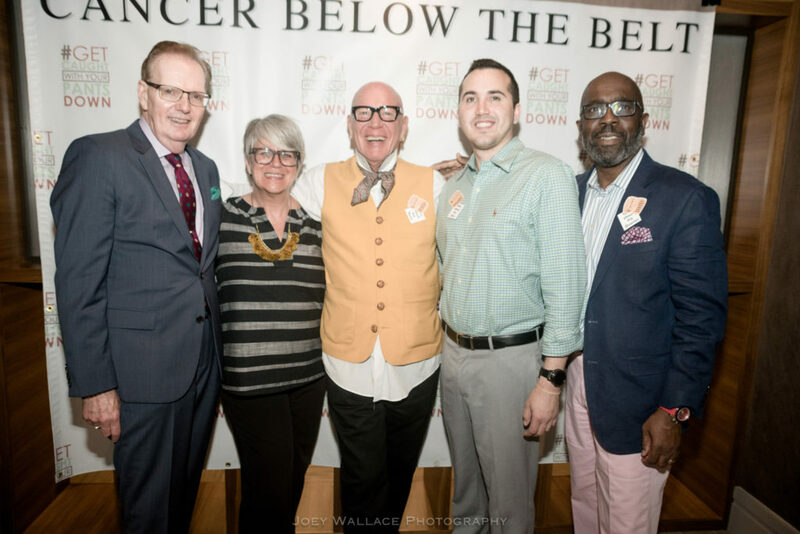 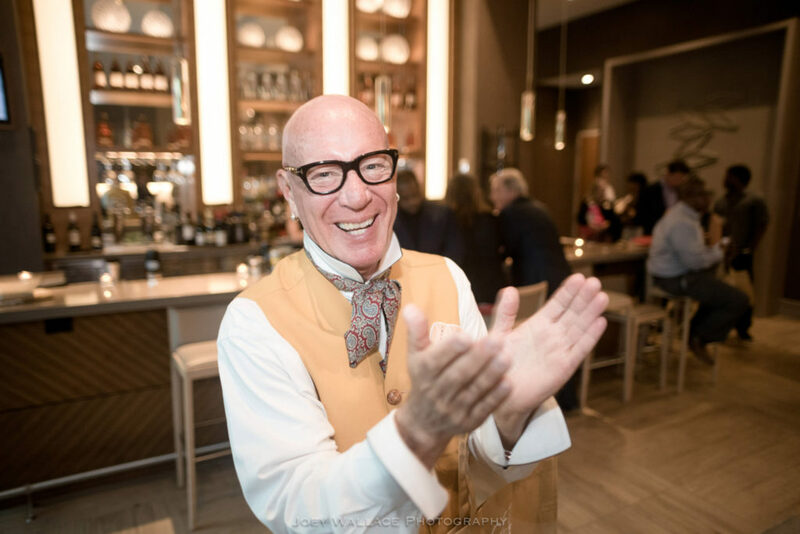 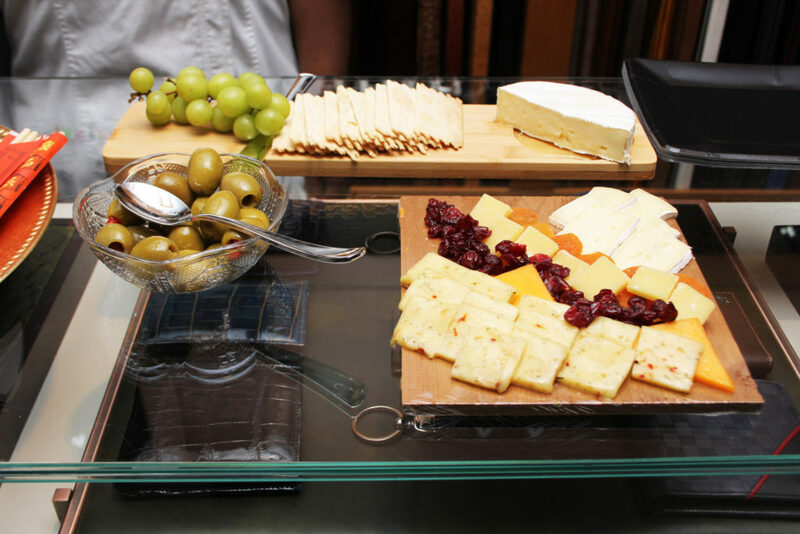 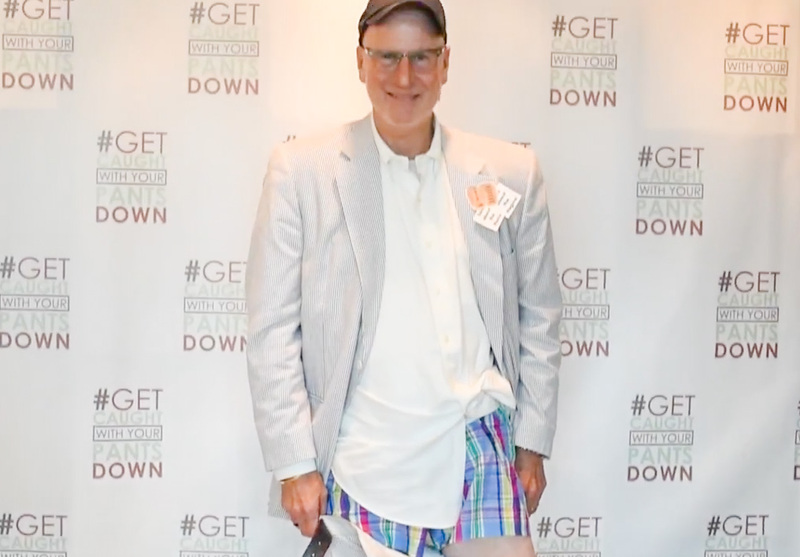 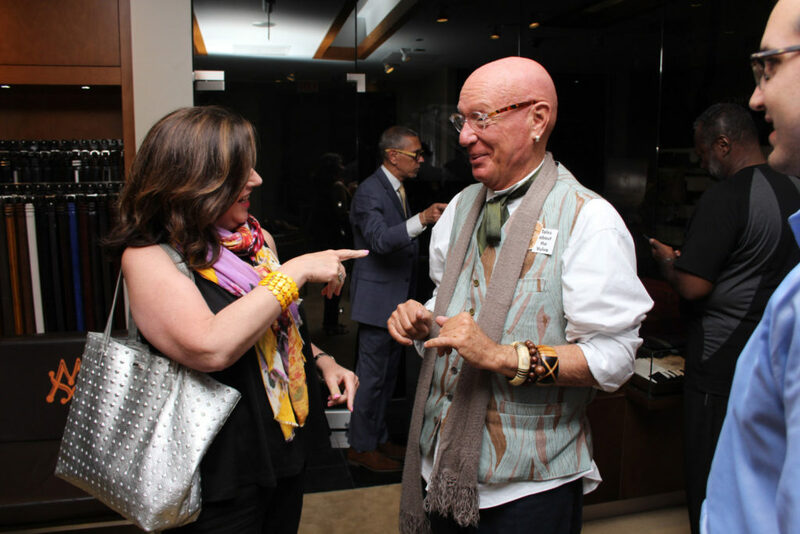 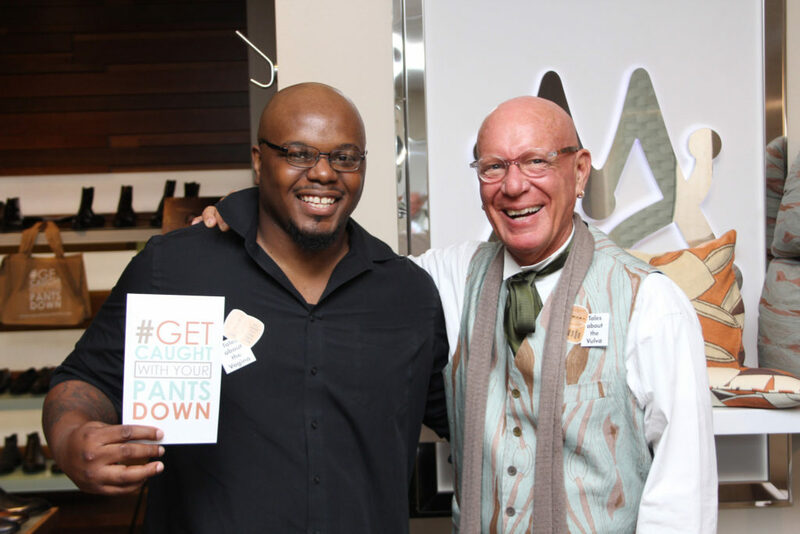 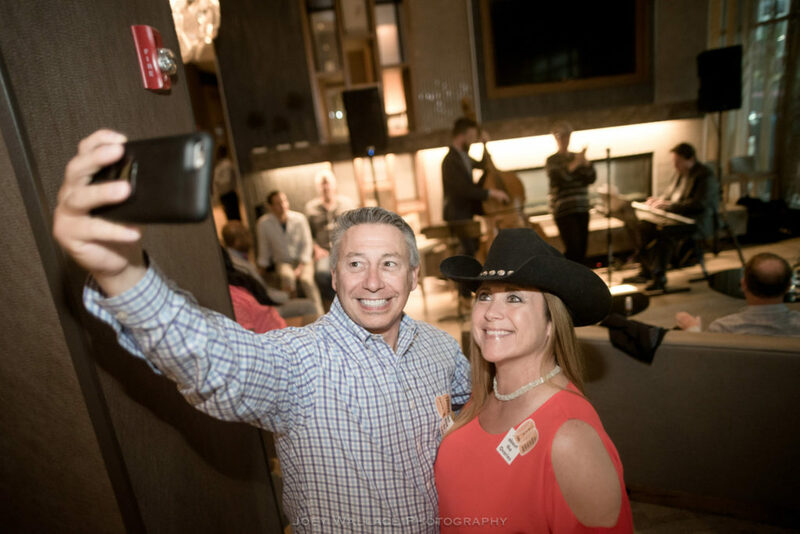 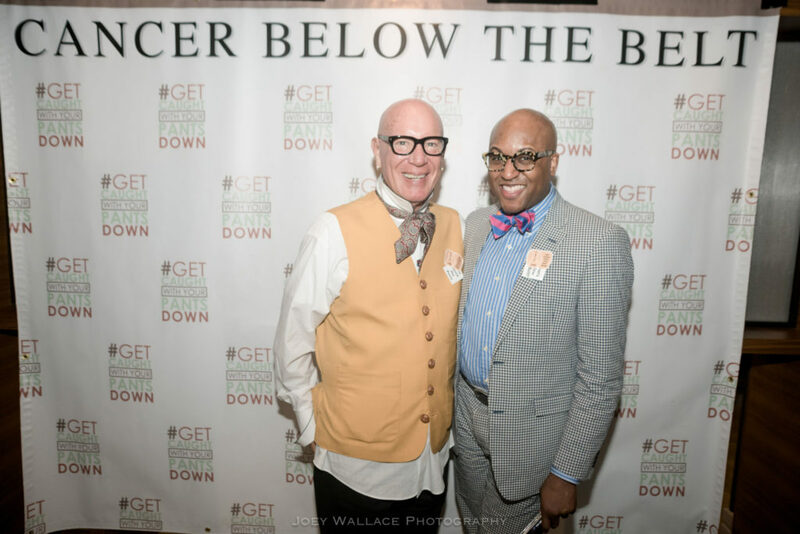 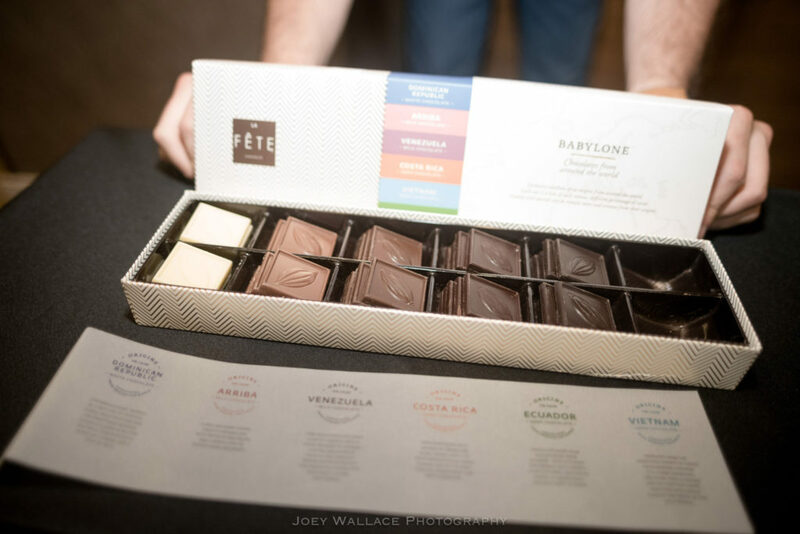 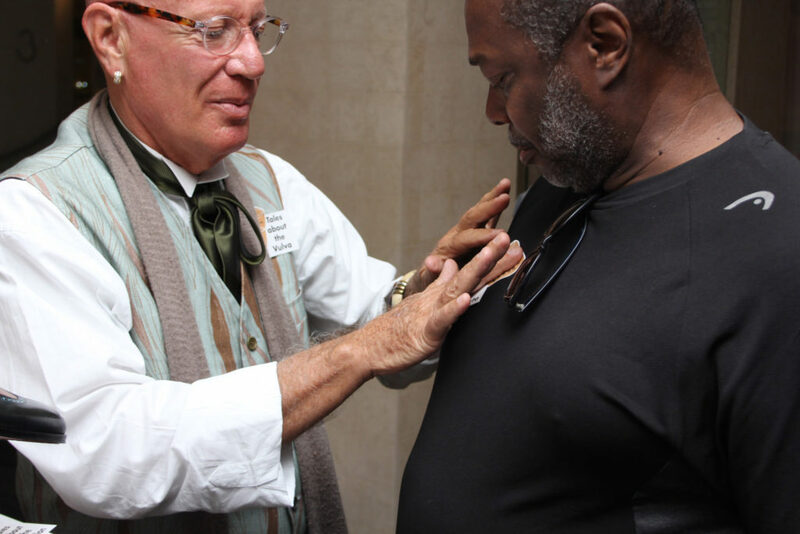 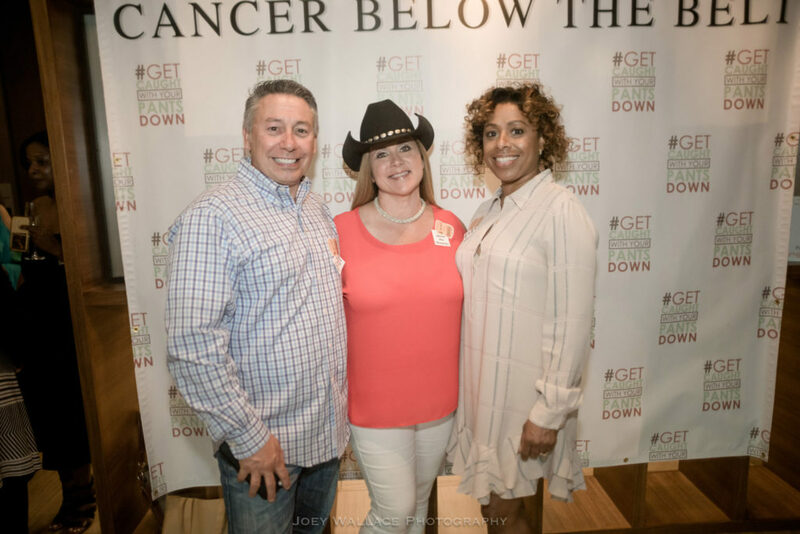 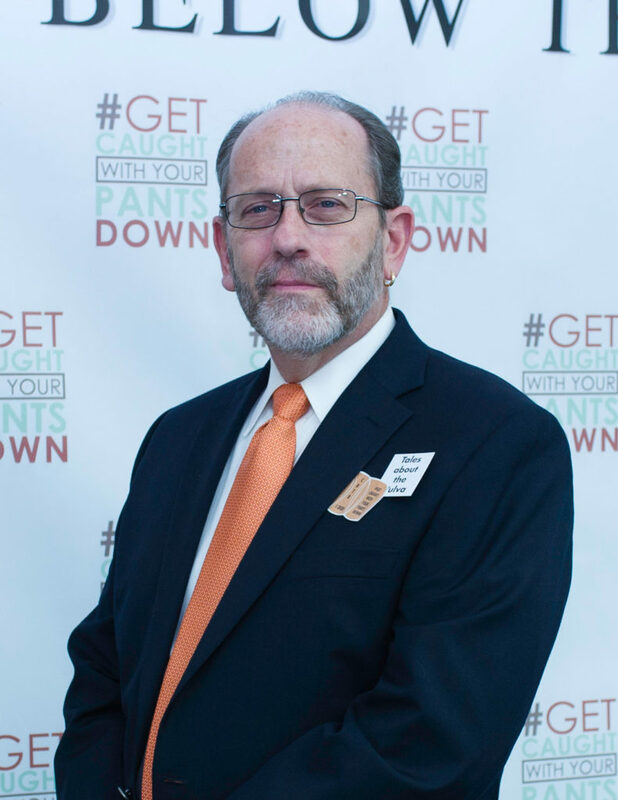 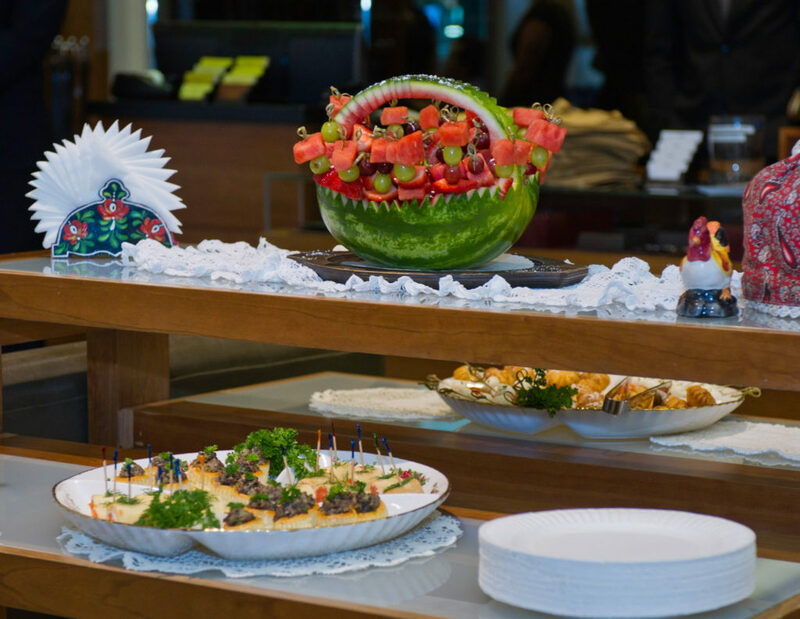 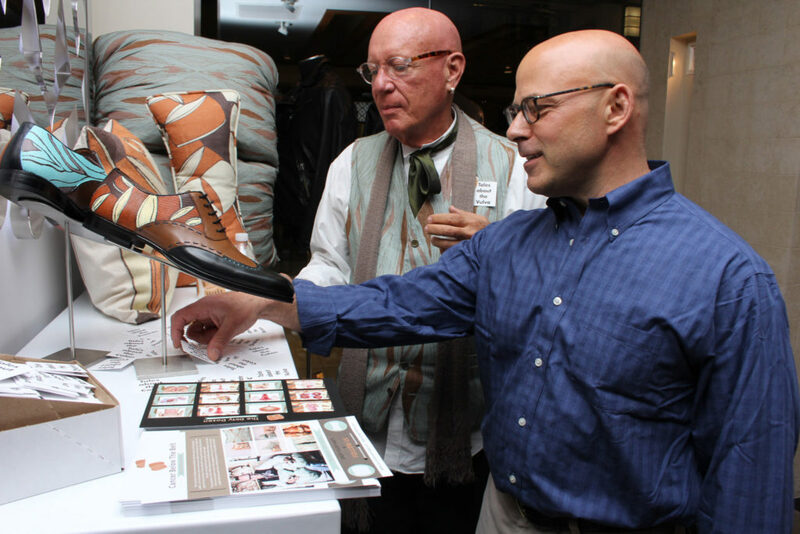 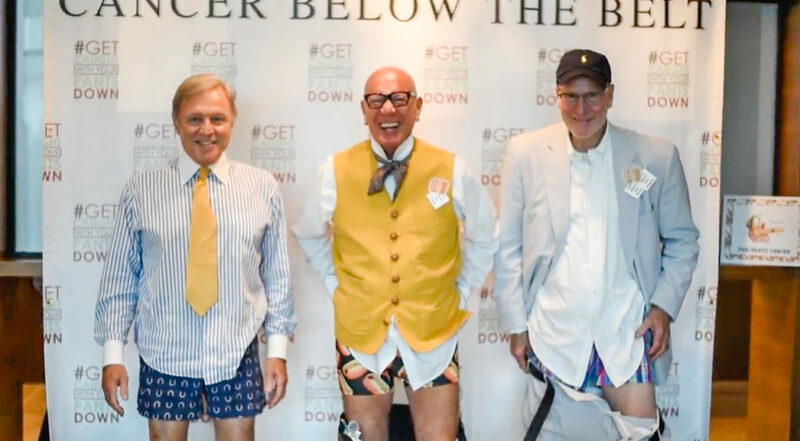 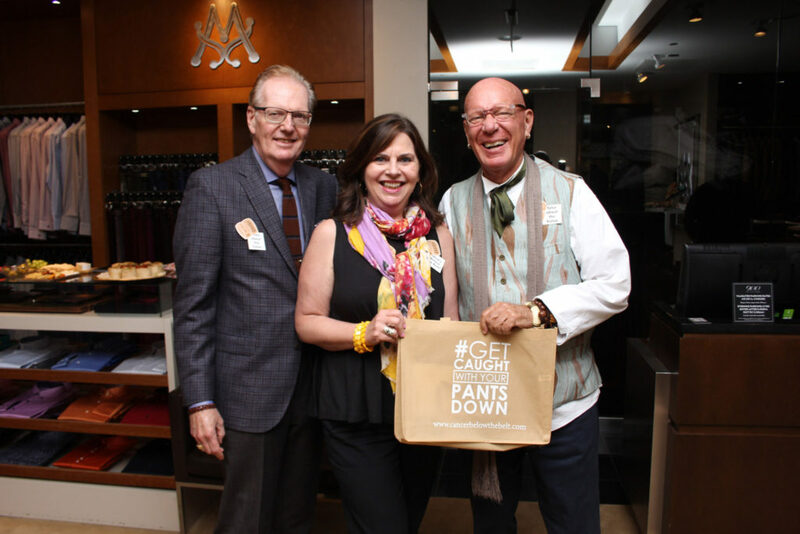 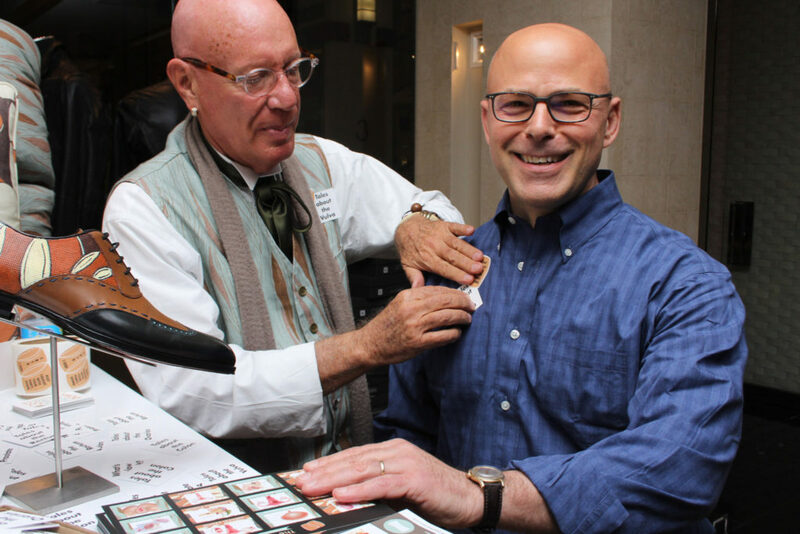 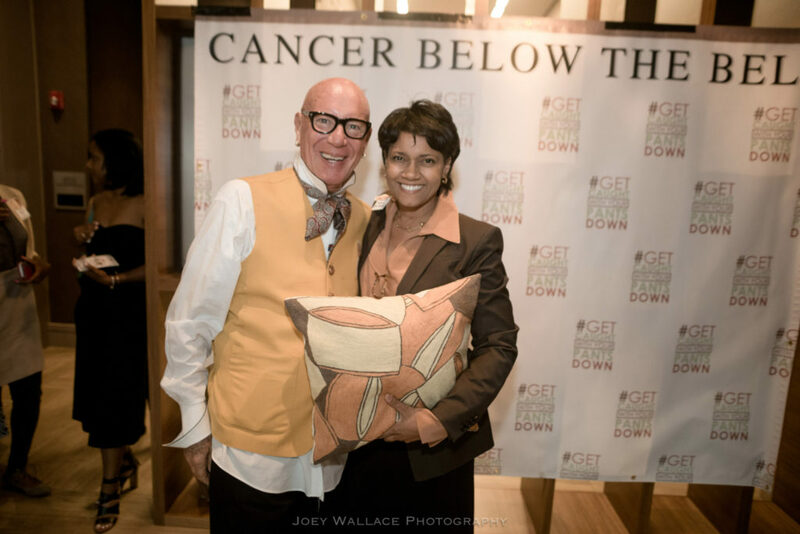 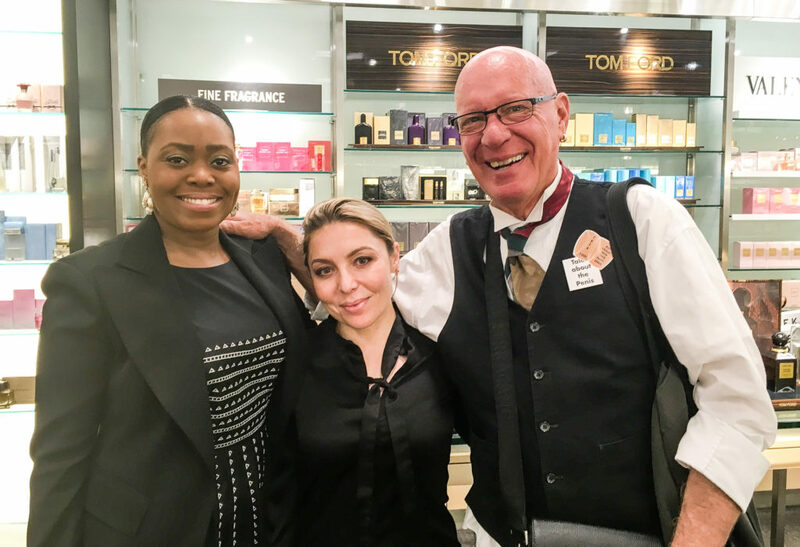 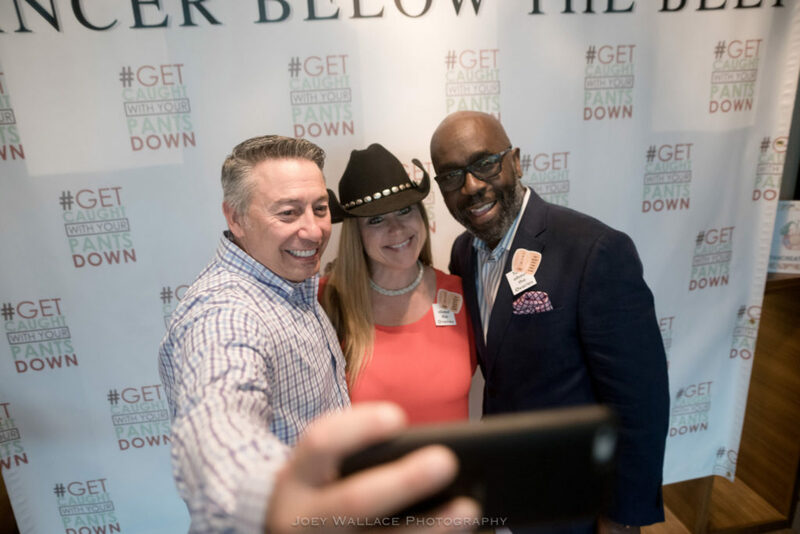 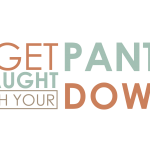 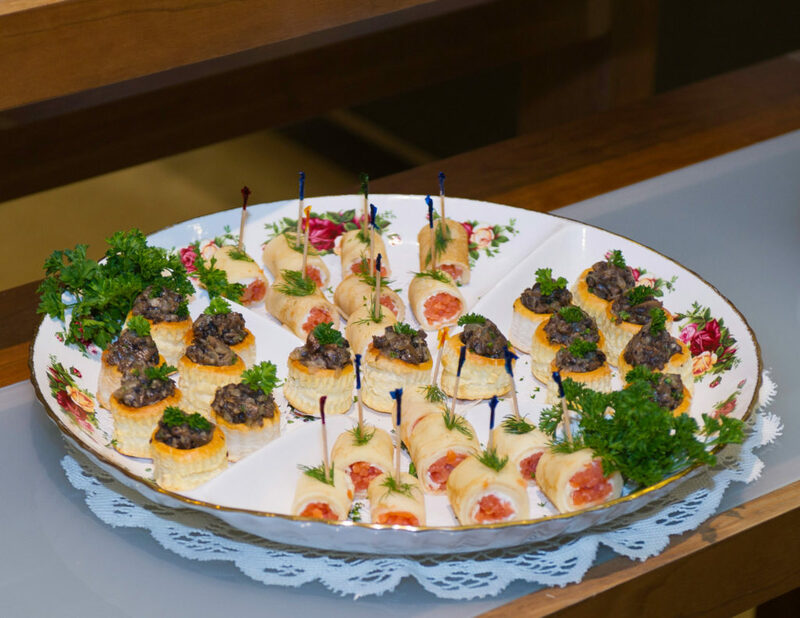 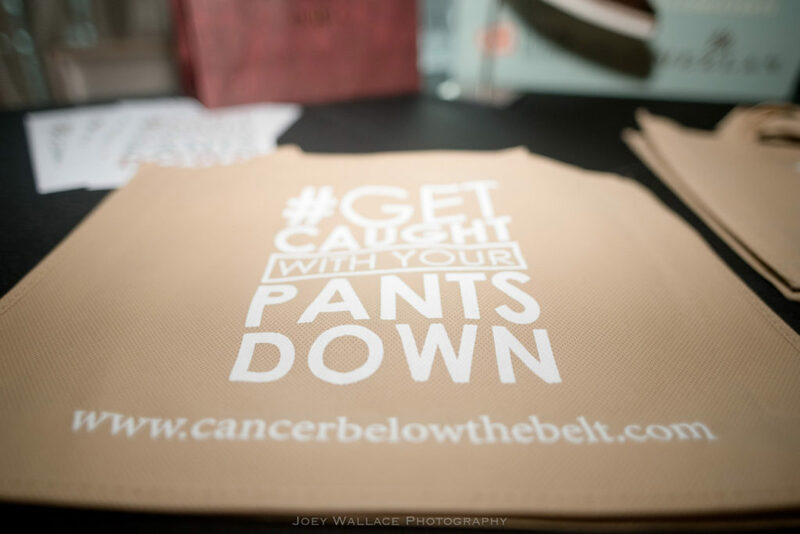 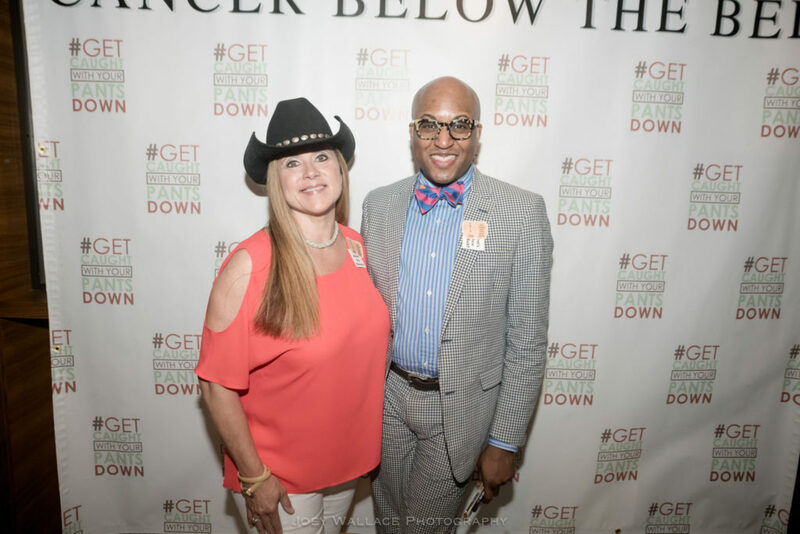 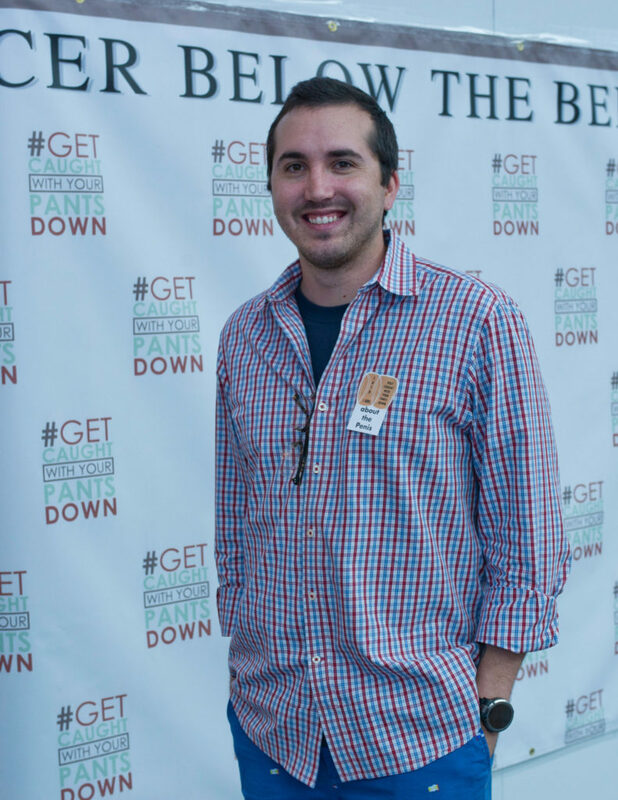 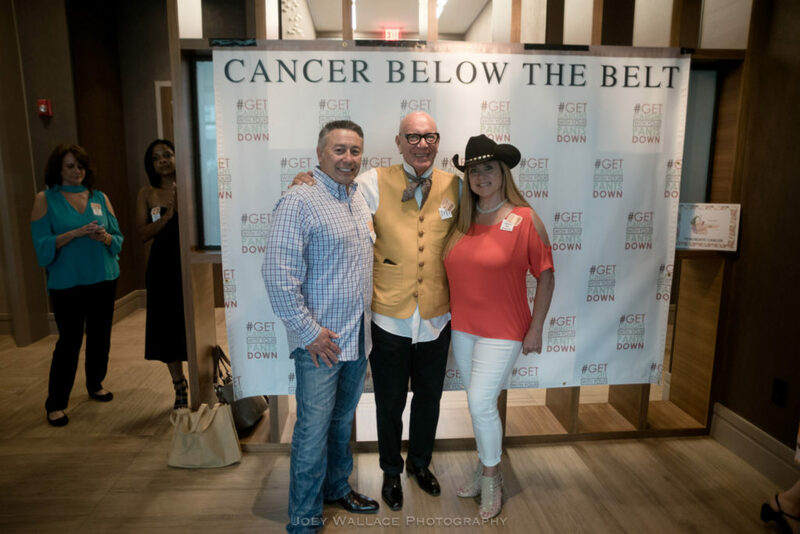 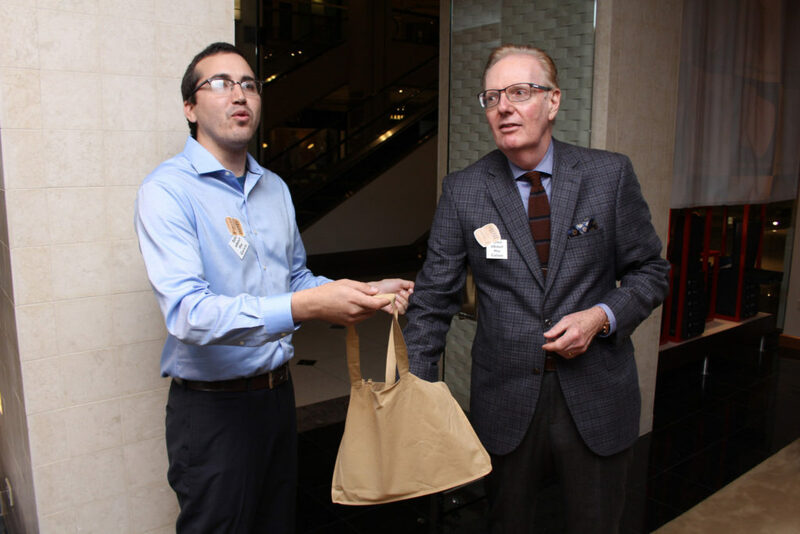 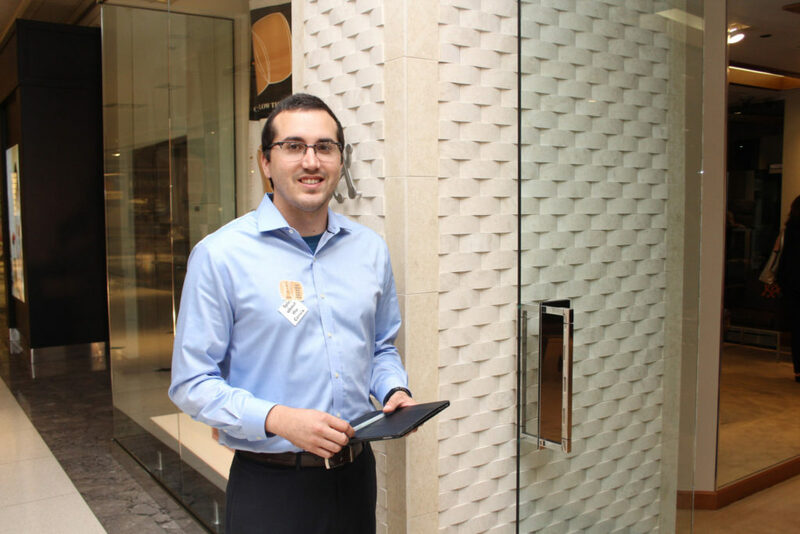 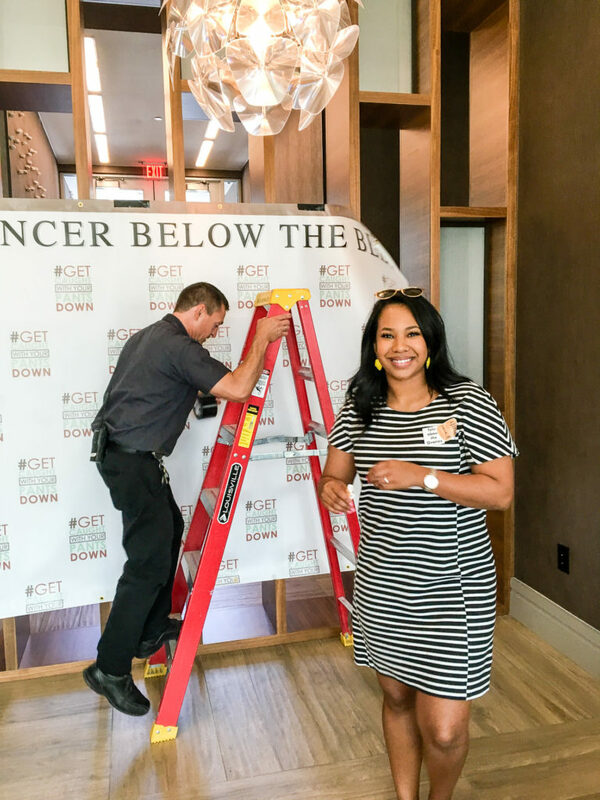 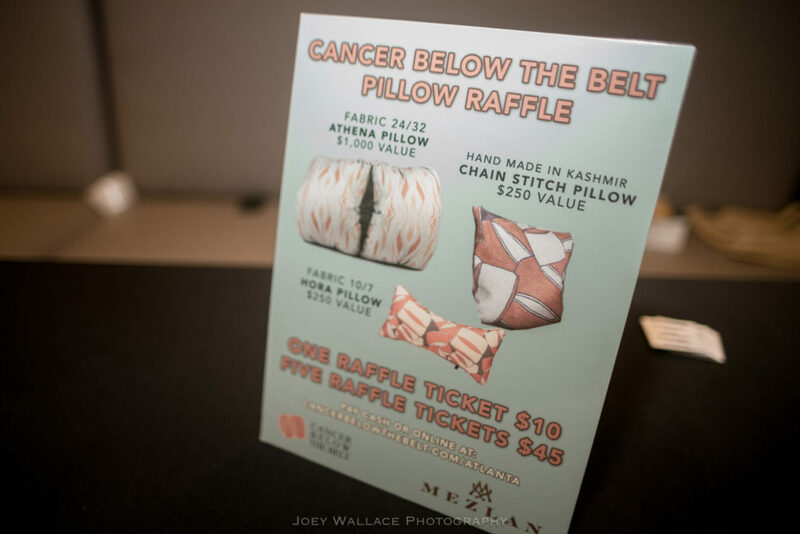 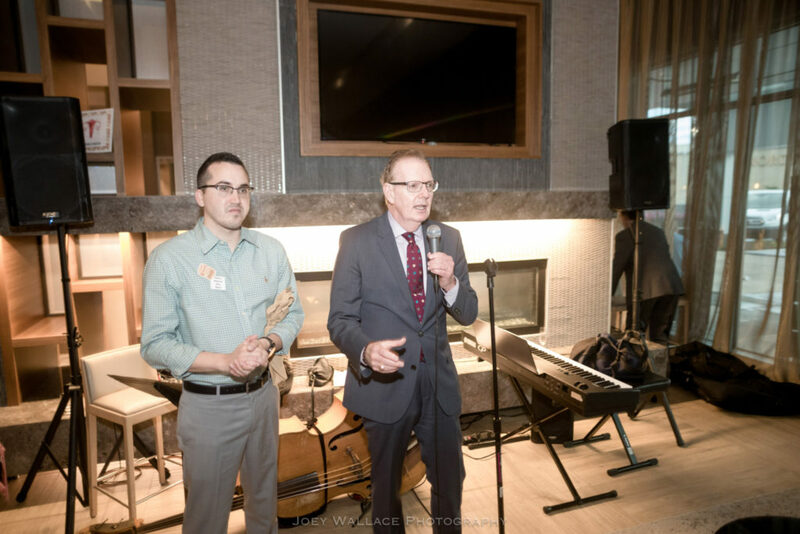 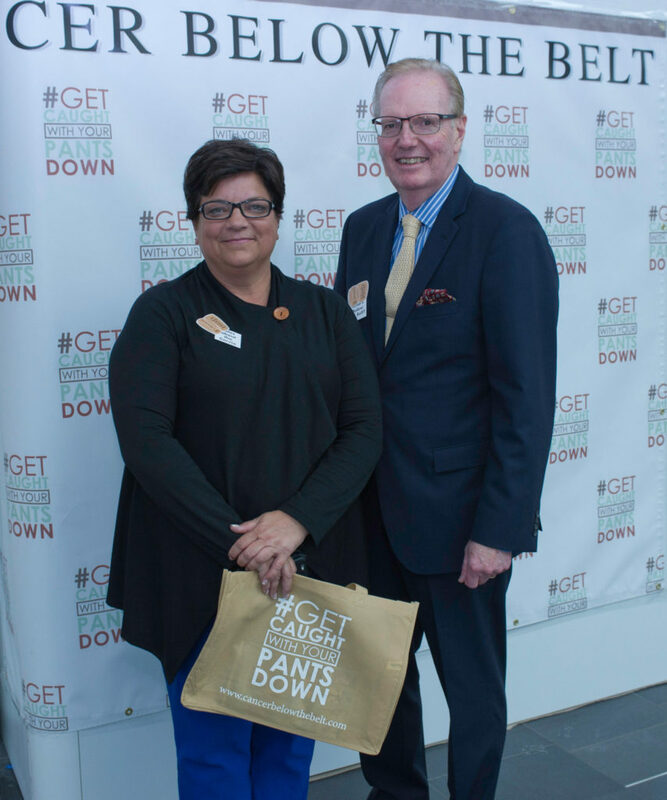 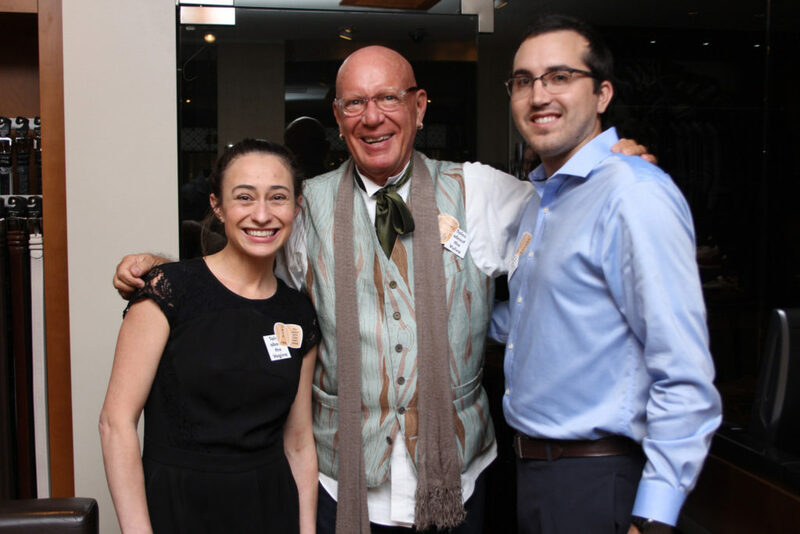 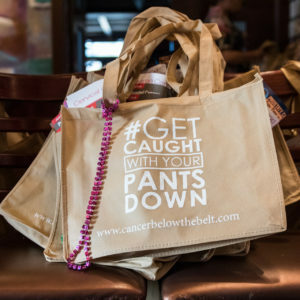 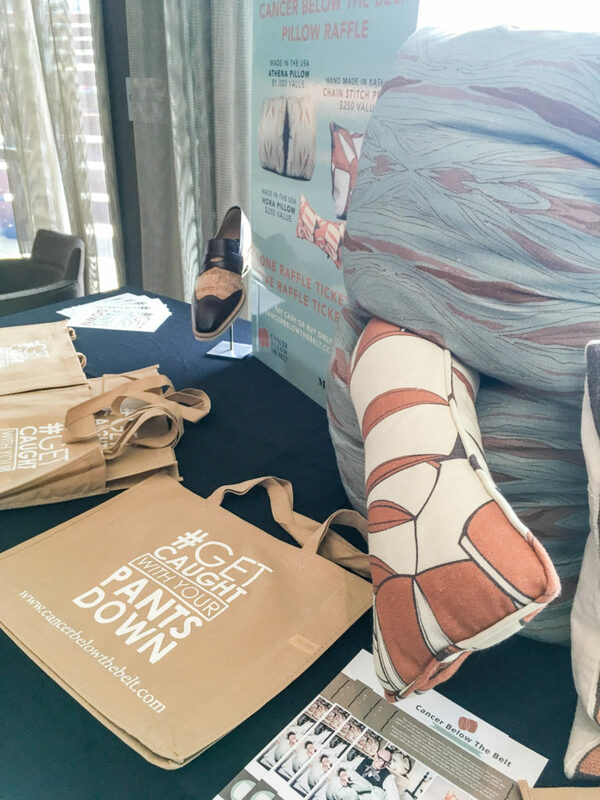 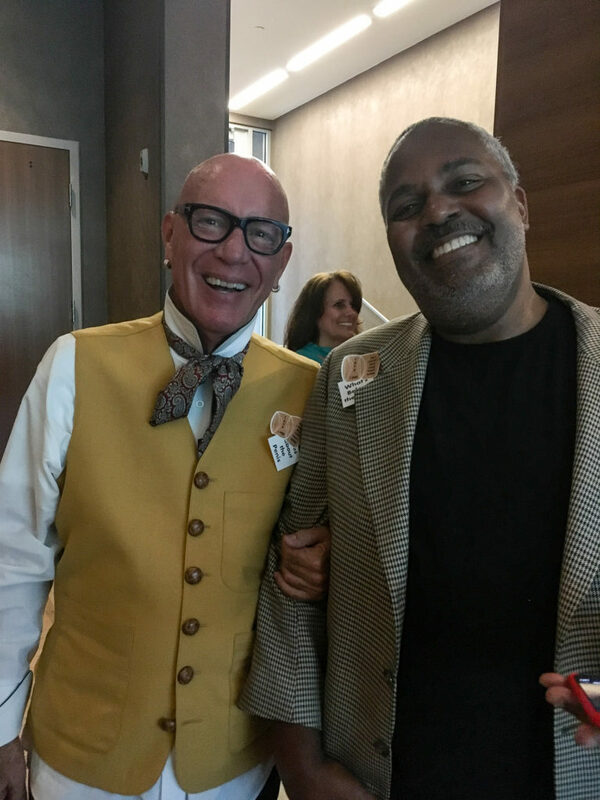 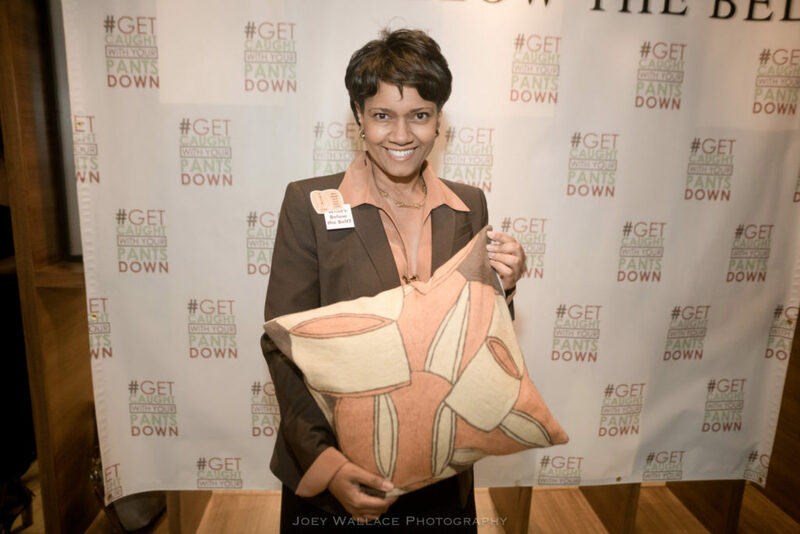 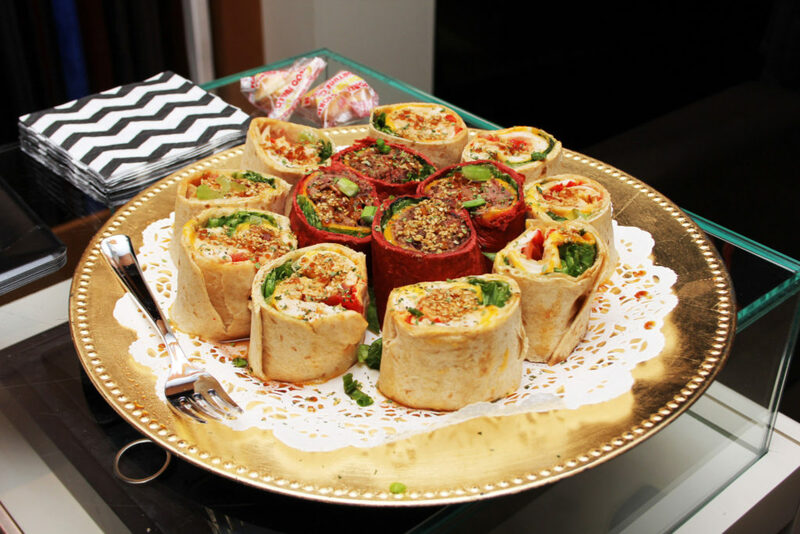 Expect an evening of fun and conversation about areas of the body that we do not normally talk about: the areas “below the belt.” Mezlan, as a men’s outfitter, recognizes the importance of healthy living and cancer awareness.